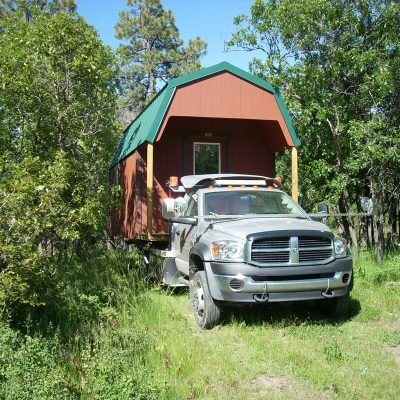 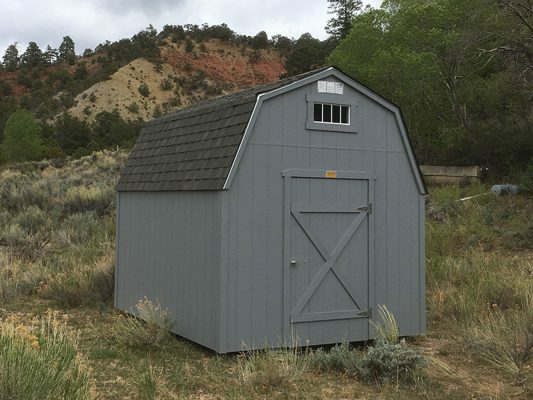 See a shed you like? 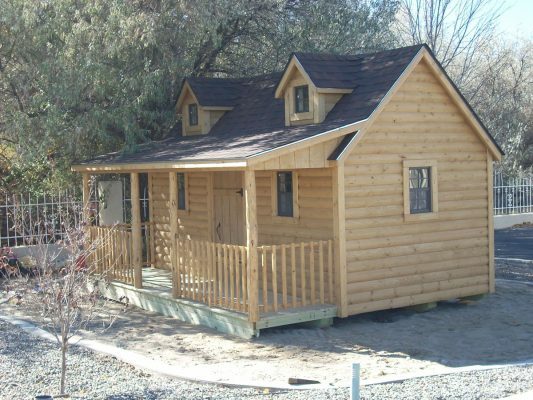 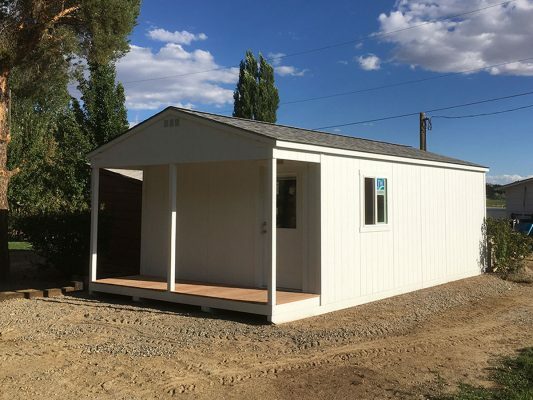 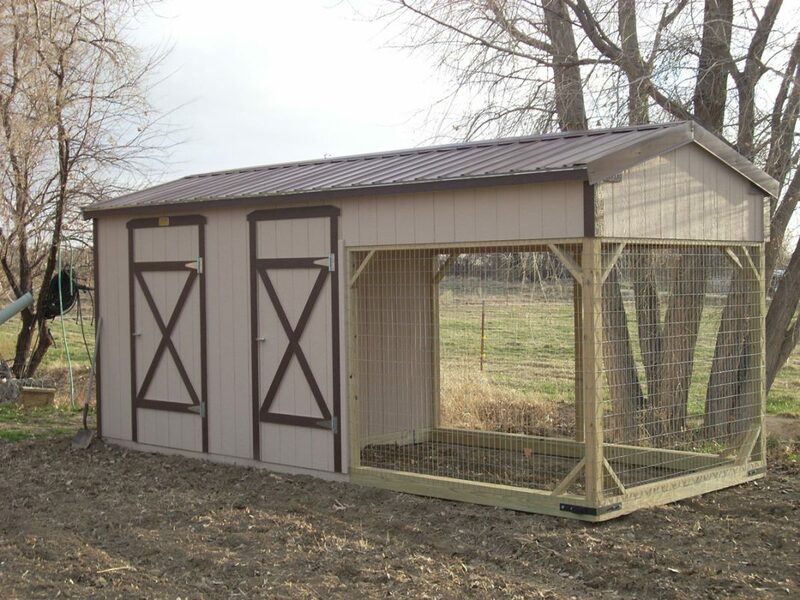 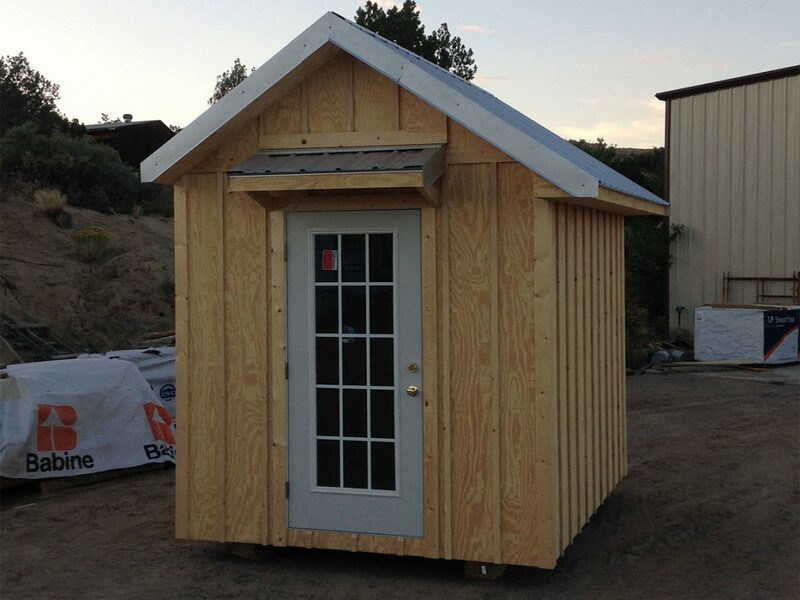 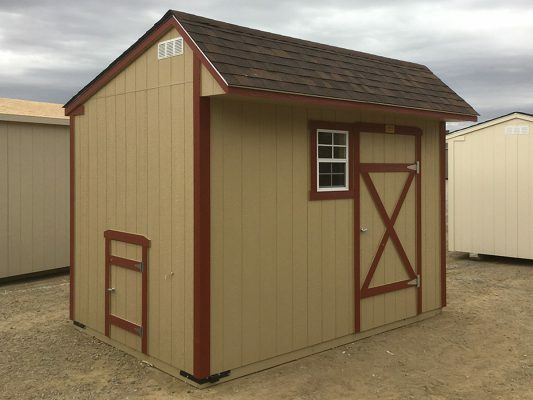 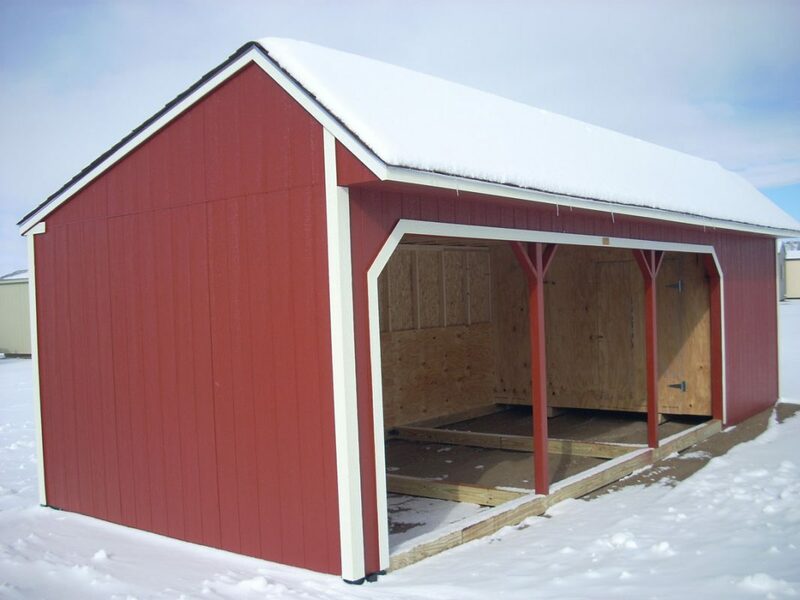 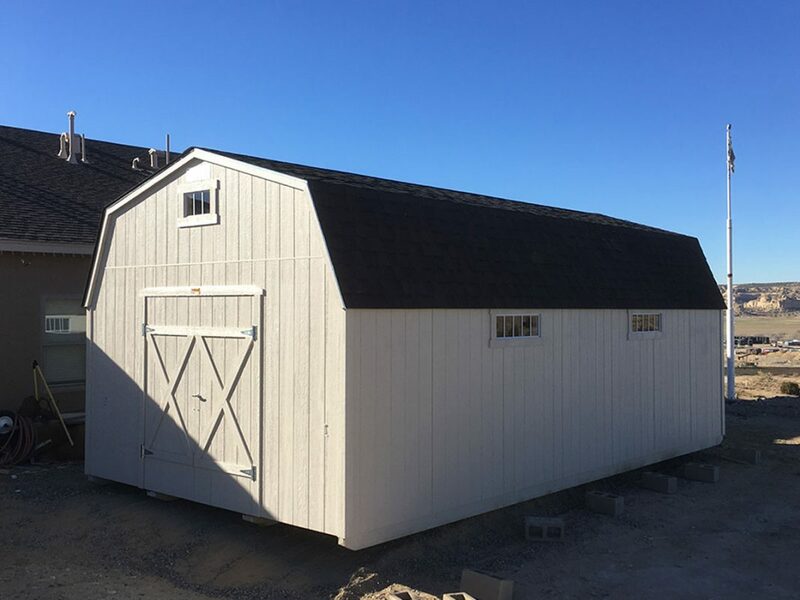 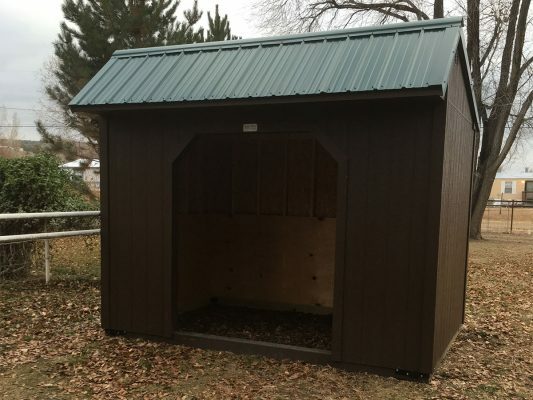 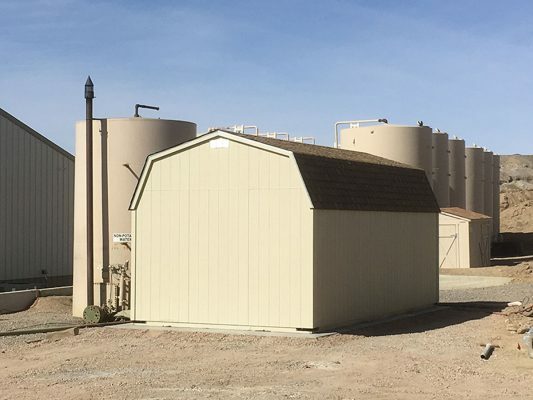 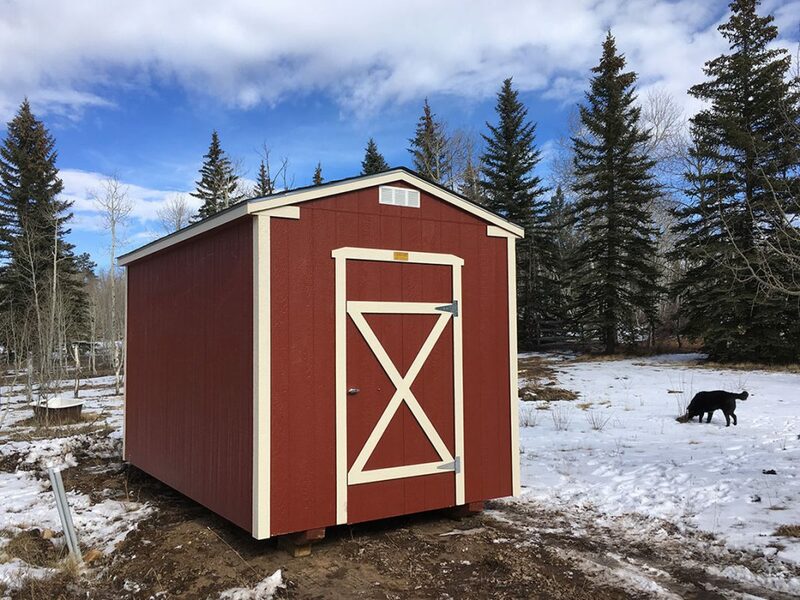 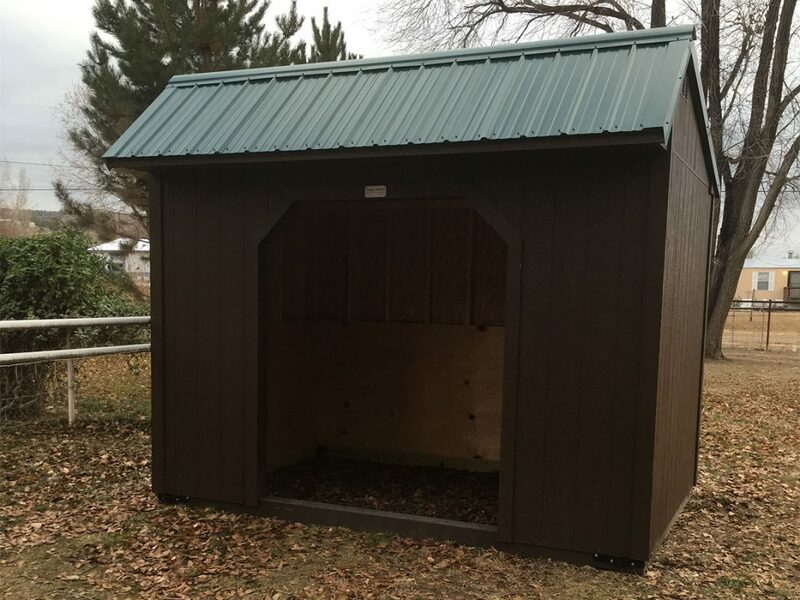 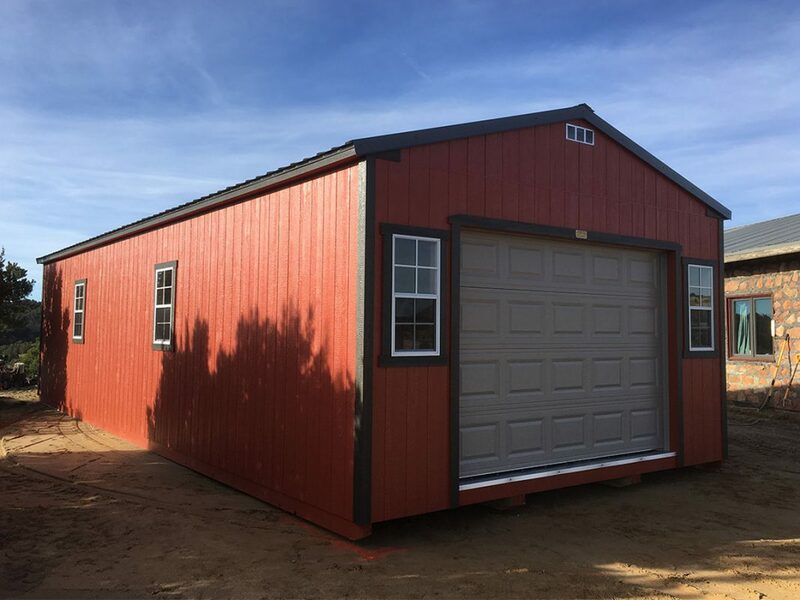 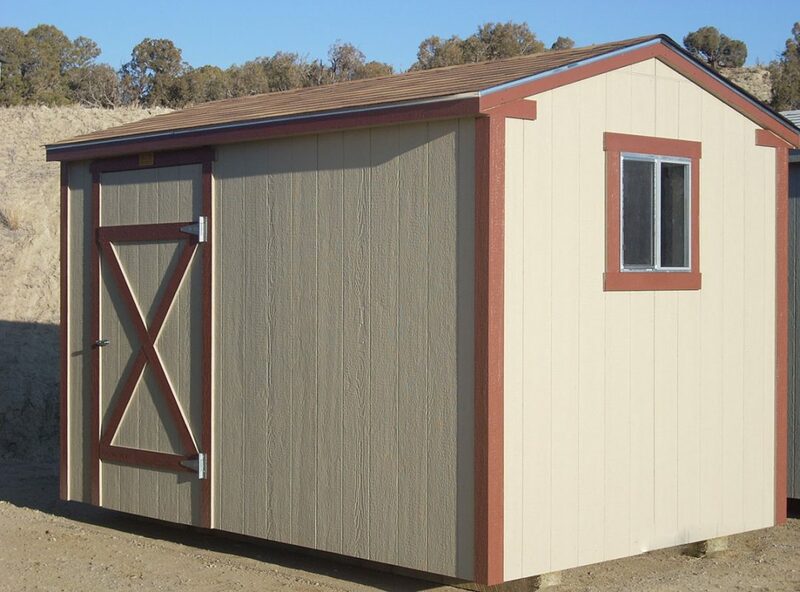 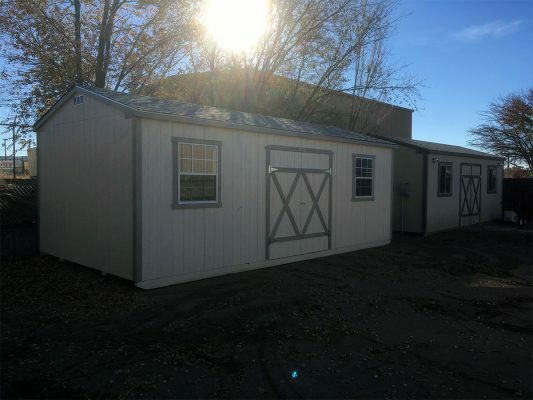 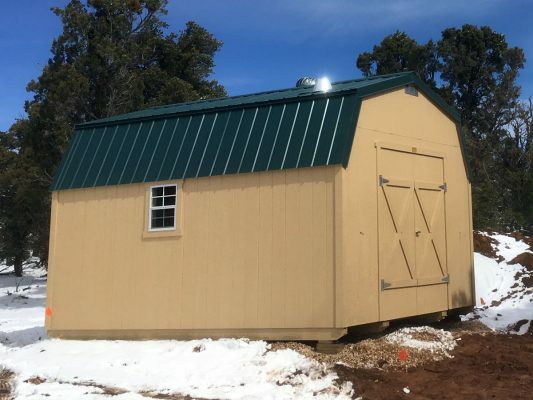 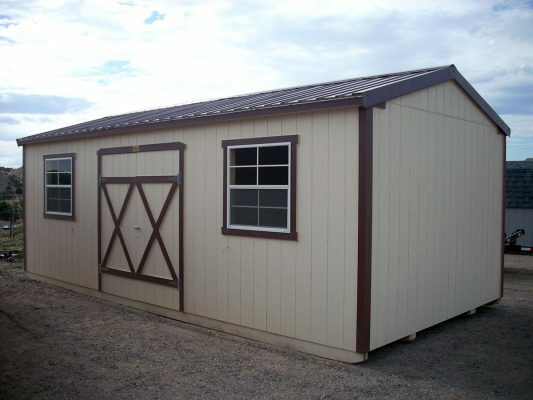 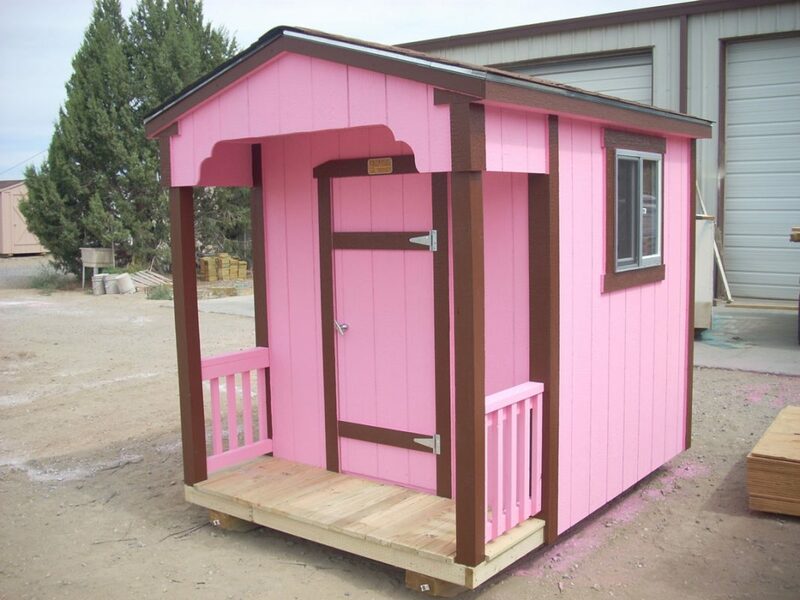 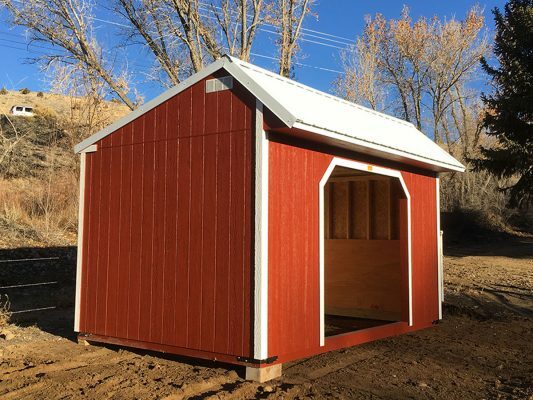 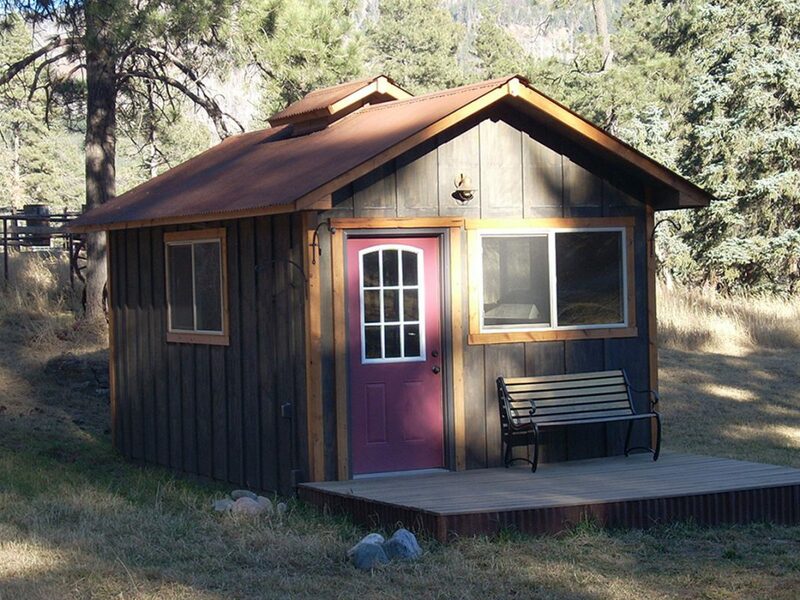 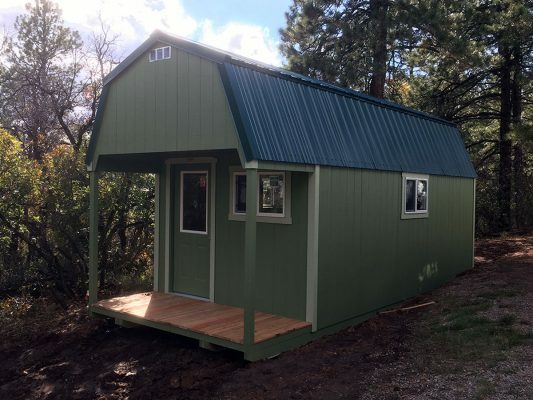 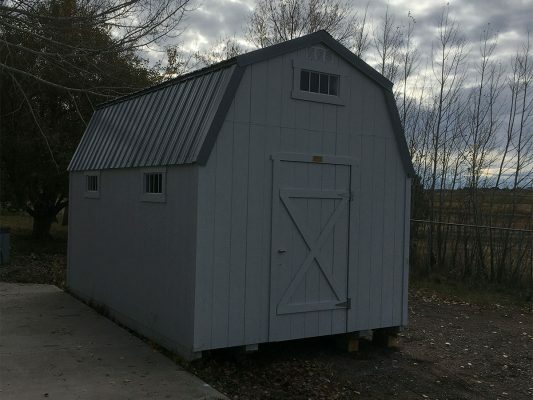 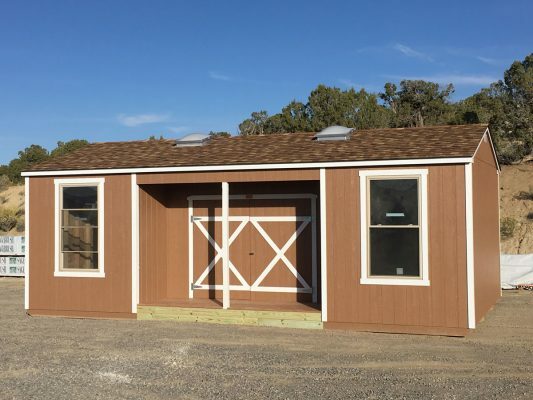 The Barnyard specializes in custom portable buildings. We can match paint, stucco, and stain colors, as well as style requirements specified by subdivision covenants or local zoning authorities. 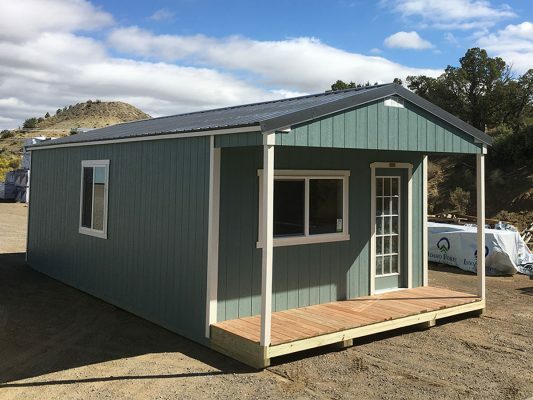 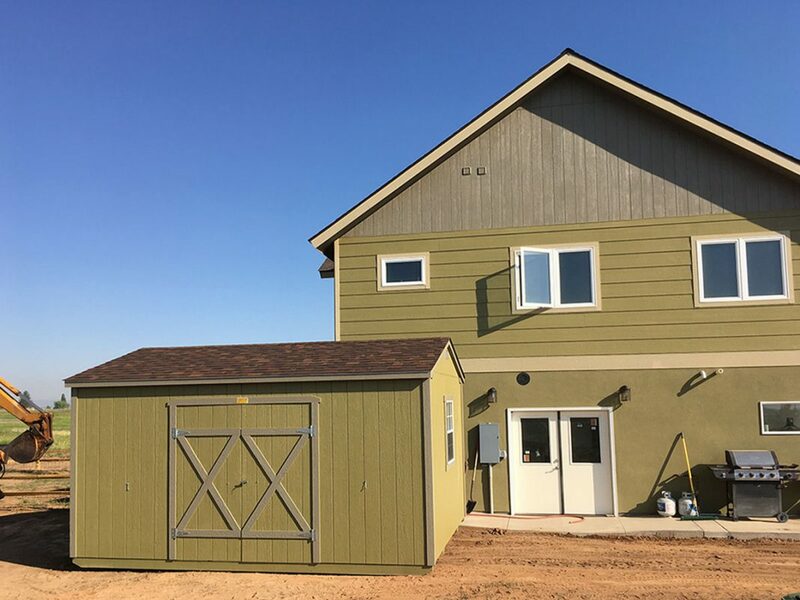 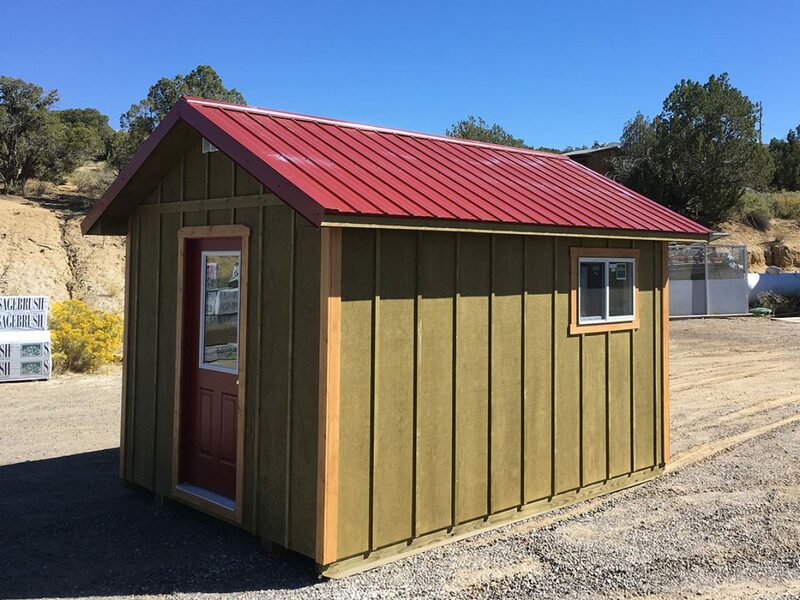 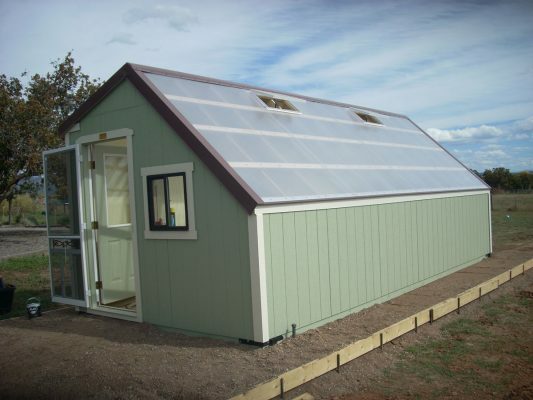 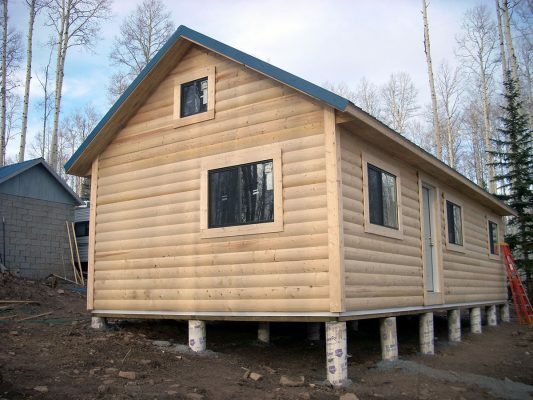 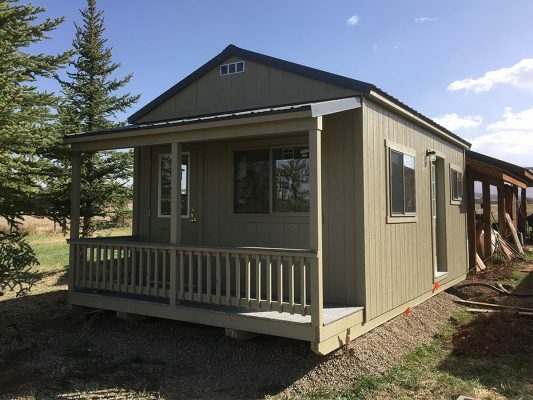 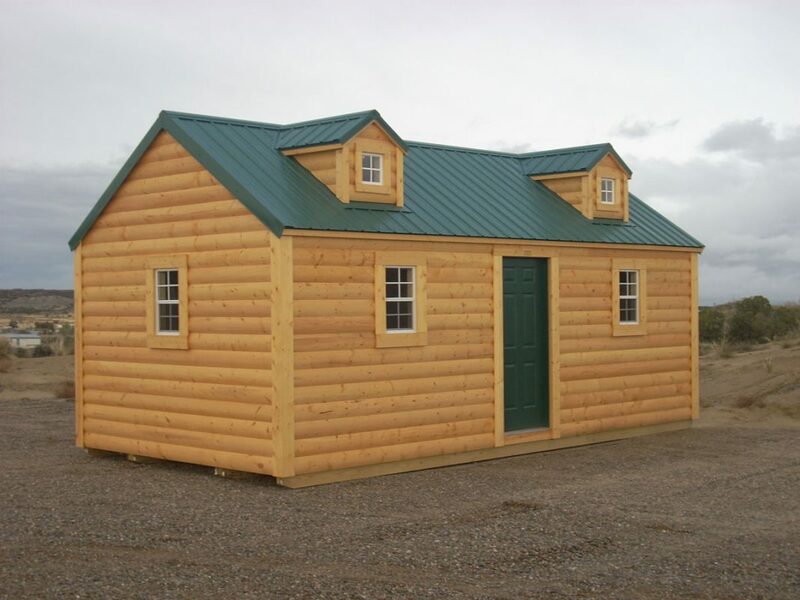 We offer numerous styles of siding, both shingle and metal roofing, insulation and interior finishing, electrical wiring, door and window options, shelving, and more. If you need special or unique features, or have ideas you’d like to turn into realities, we can make it happen. 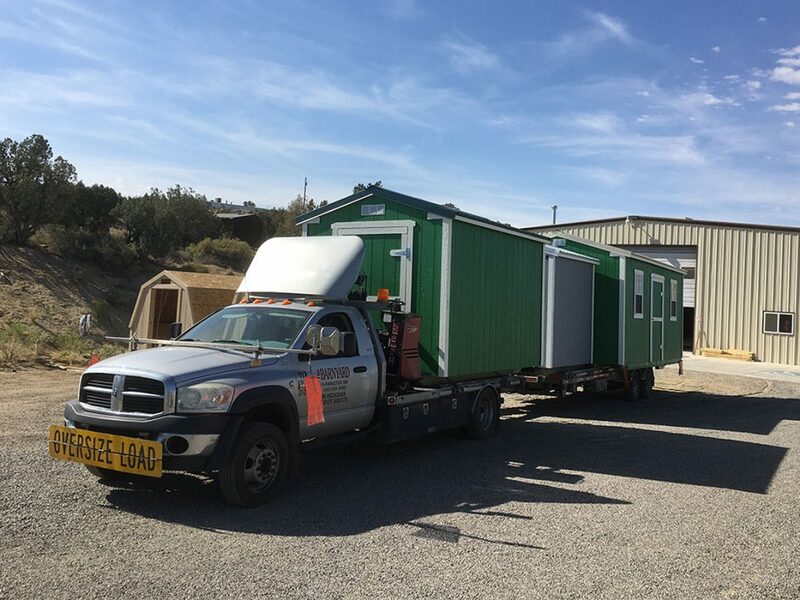 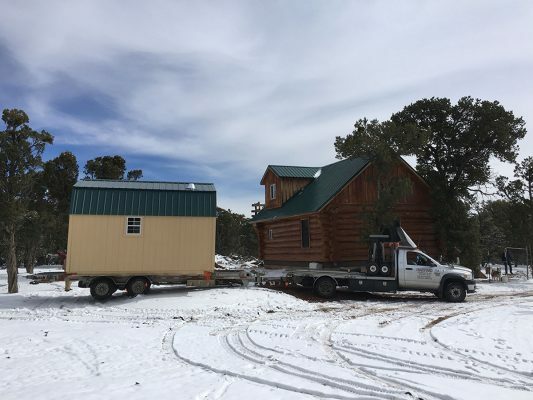 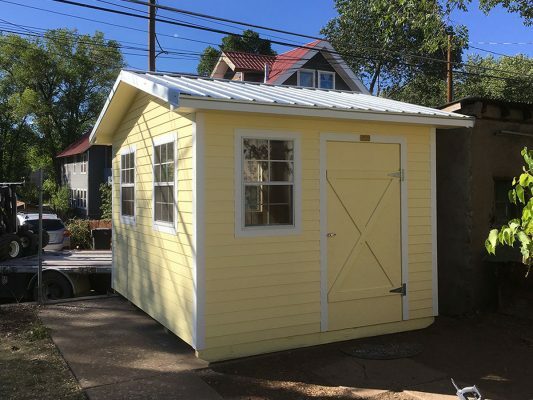 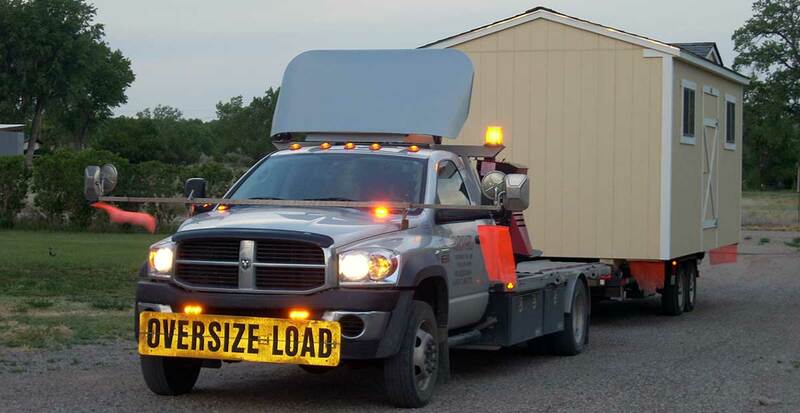 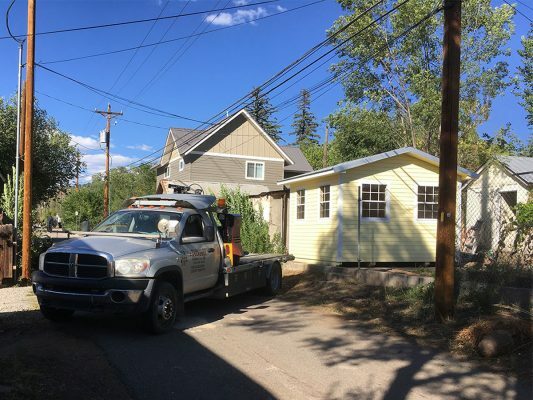 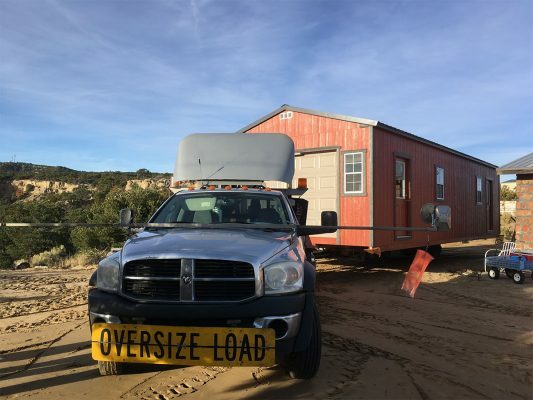 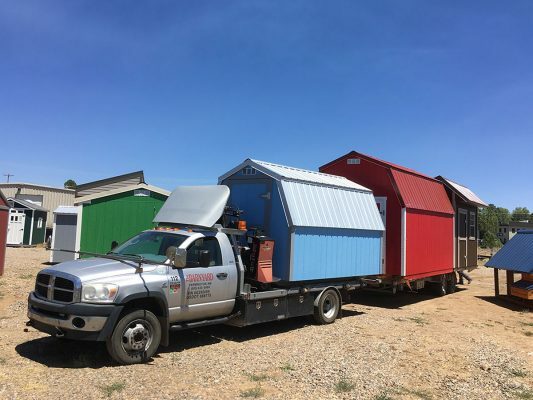 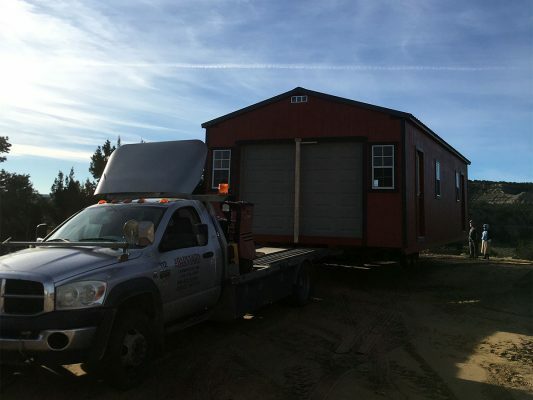 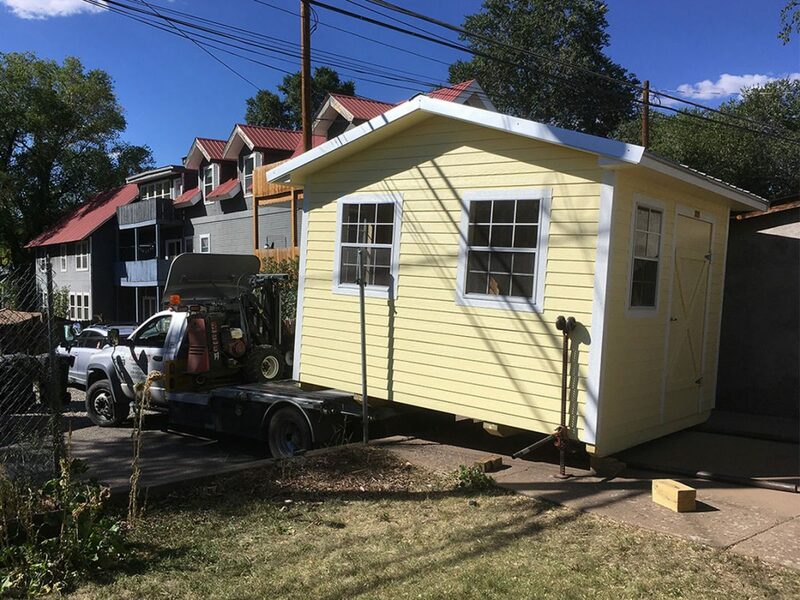 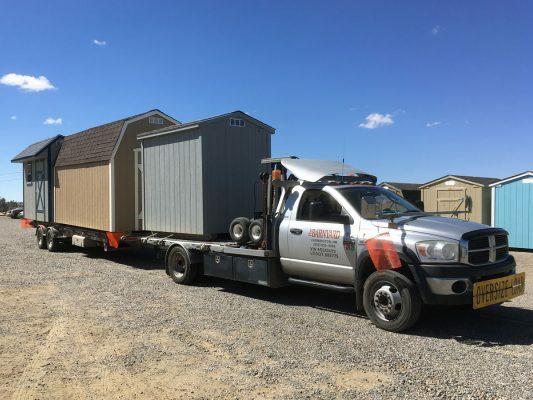 Looking for a company to move your shed? 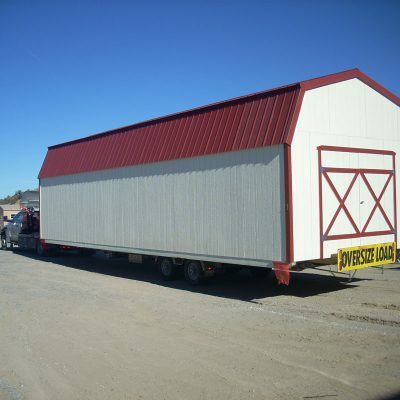 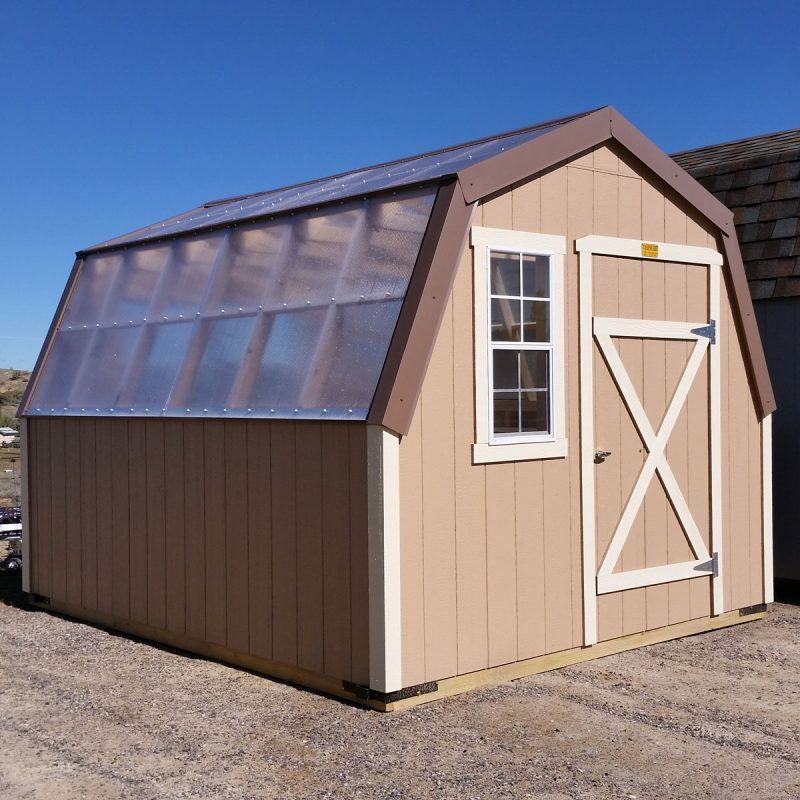 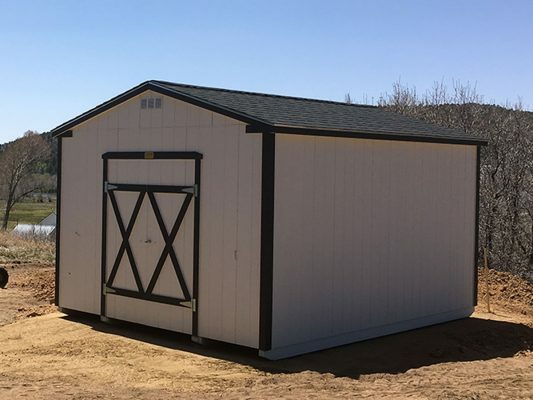 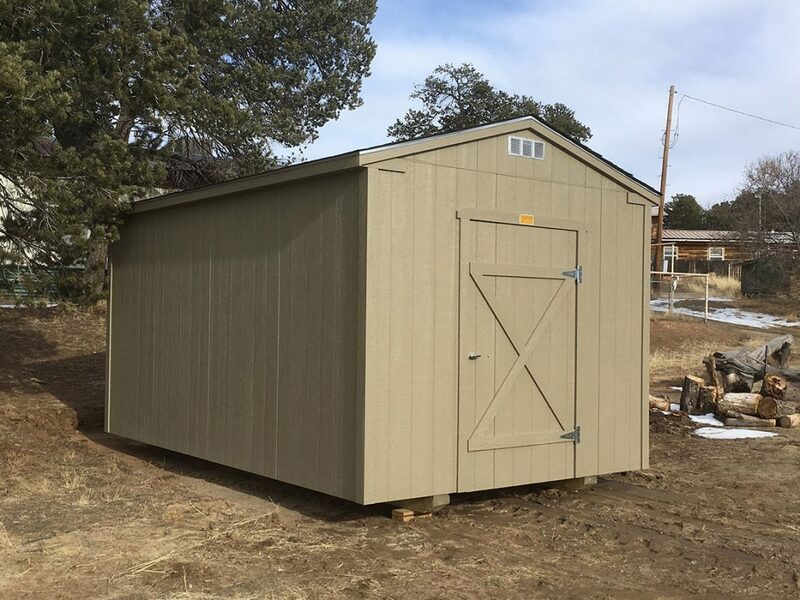 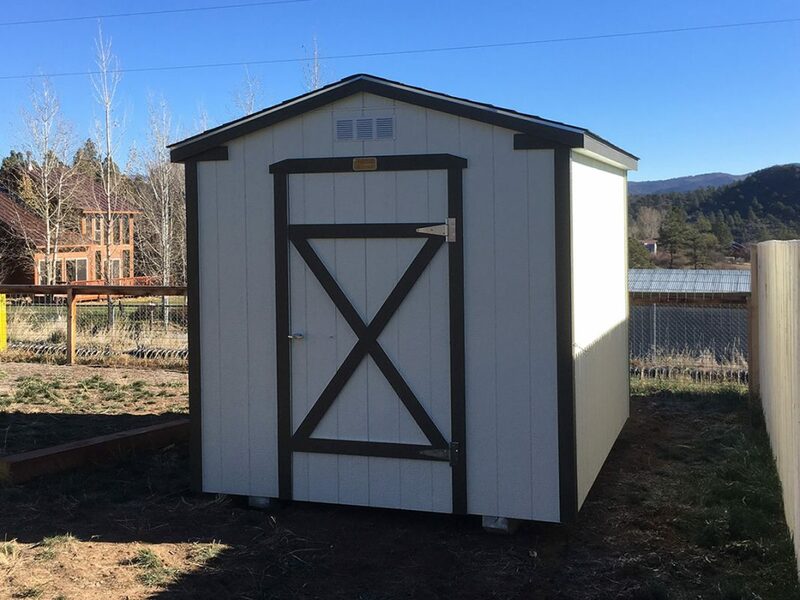 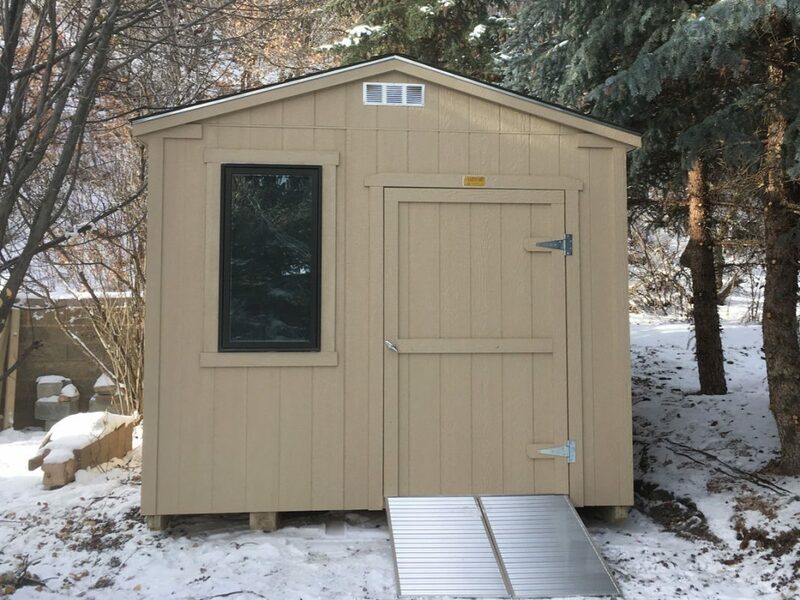 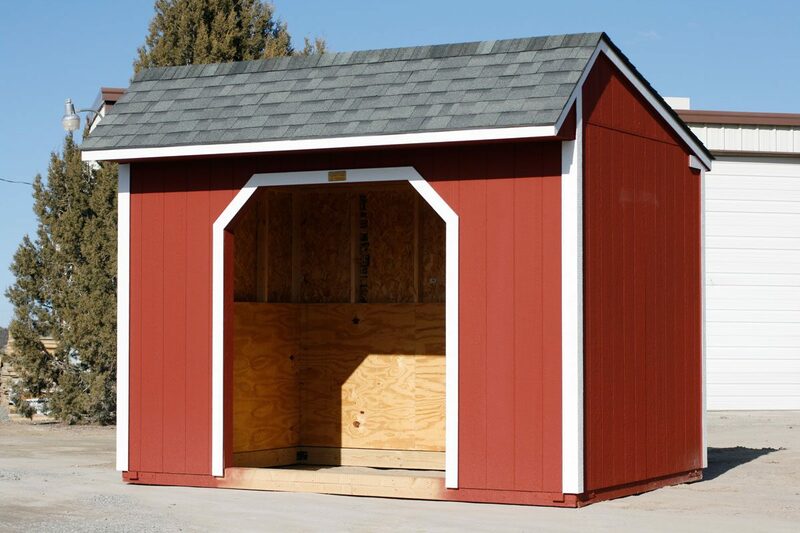 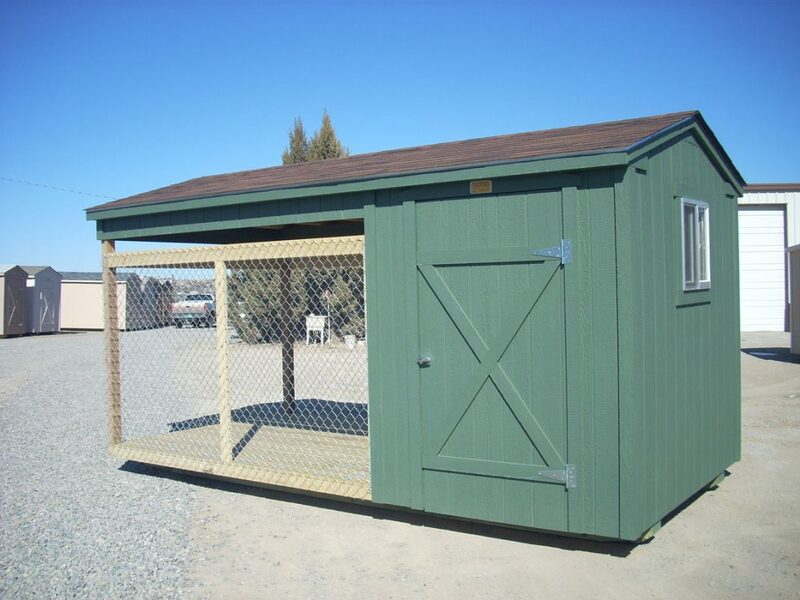 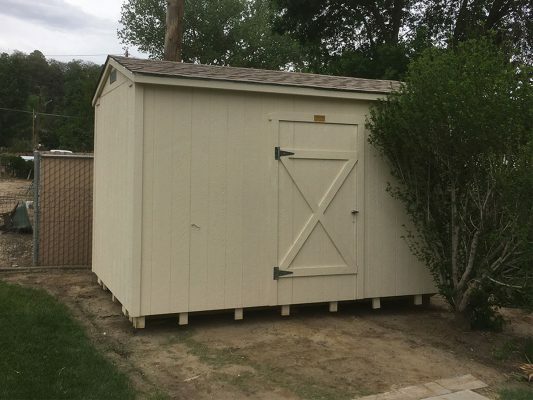 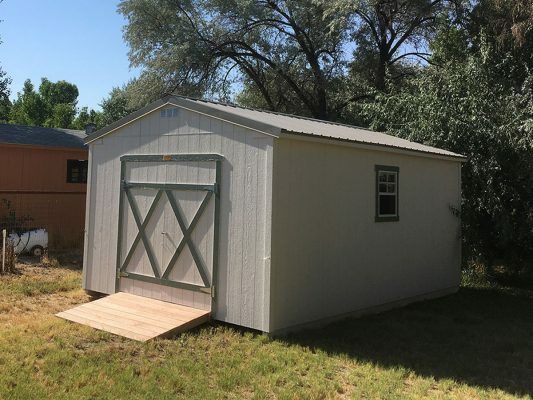 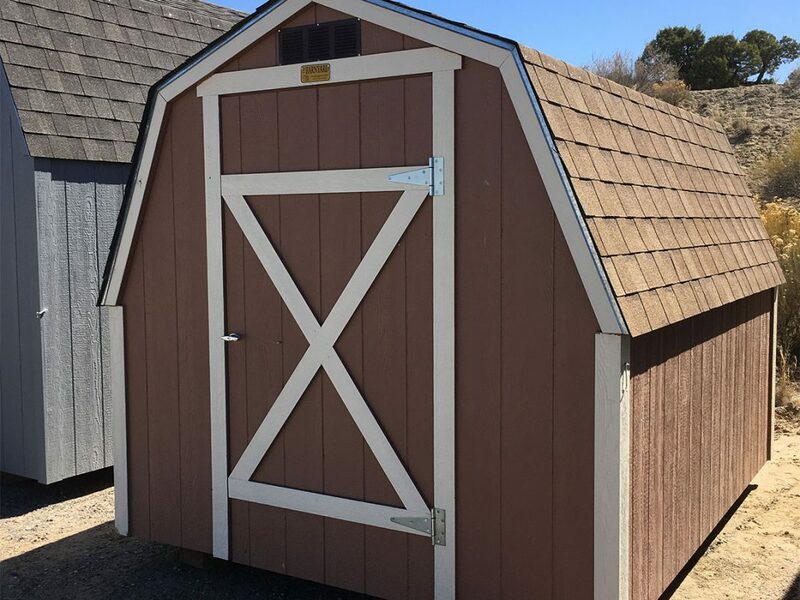 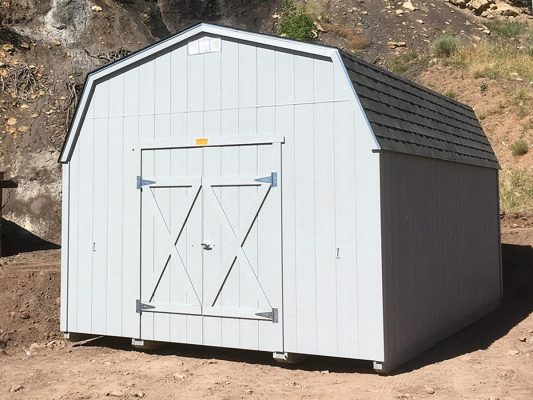 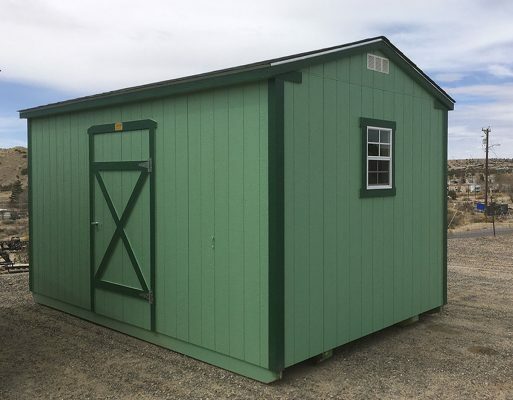 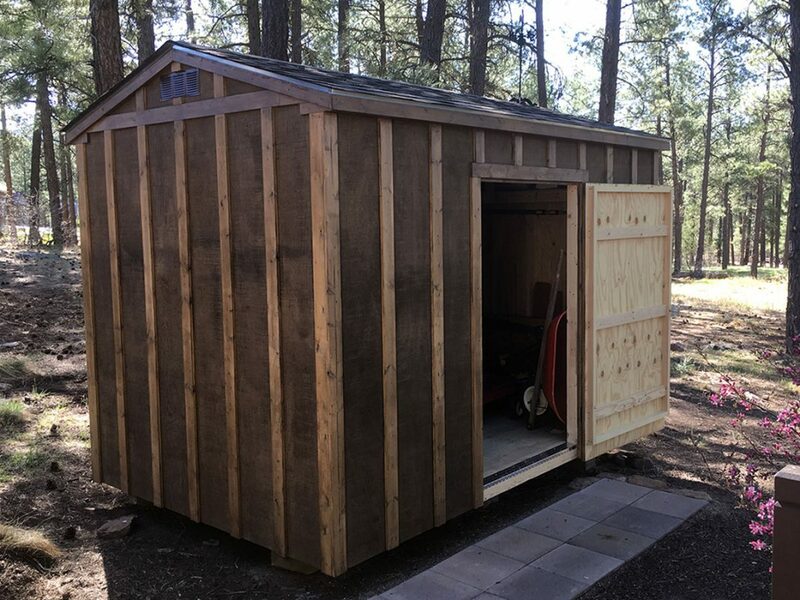 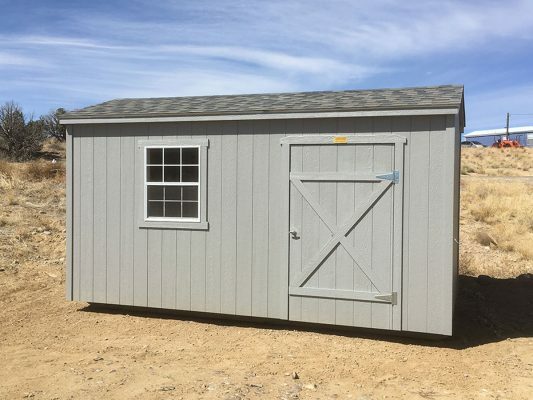 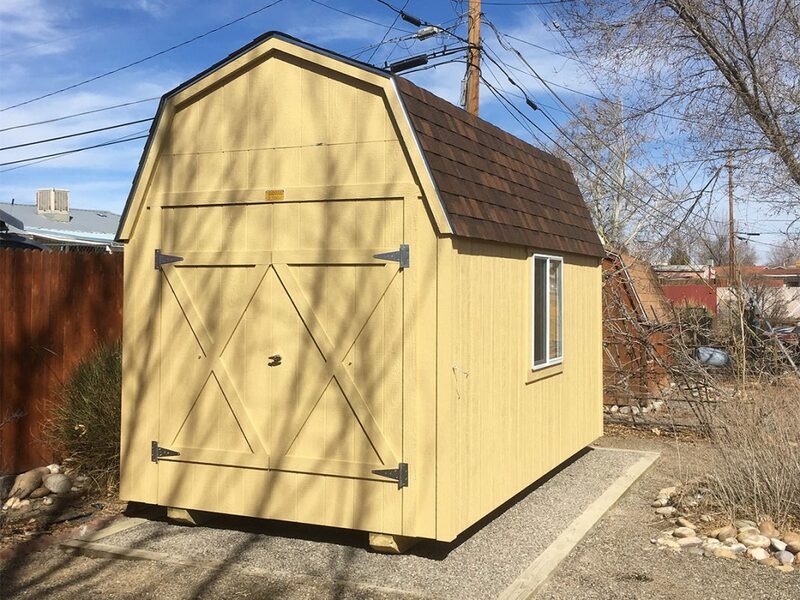 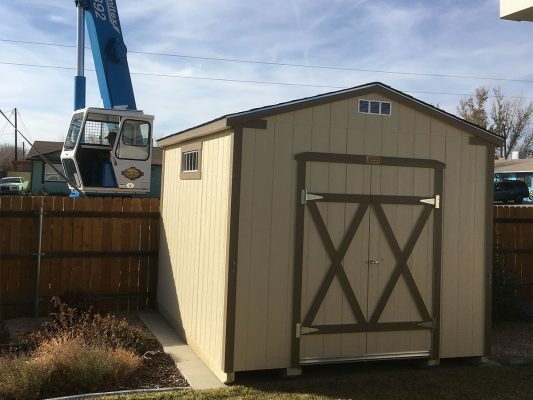 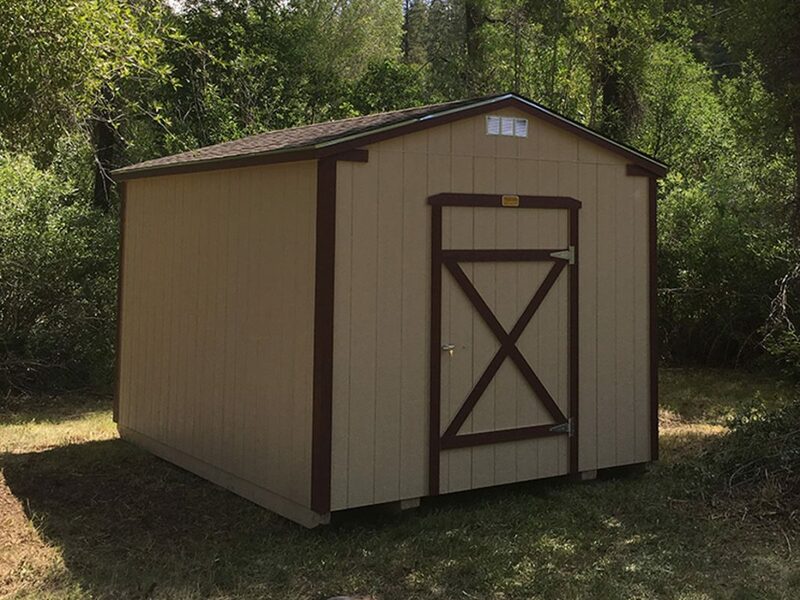 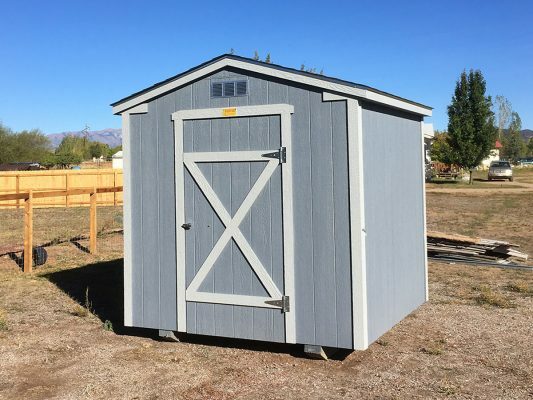 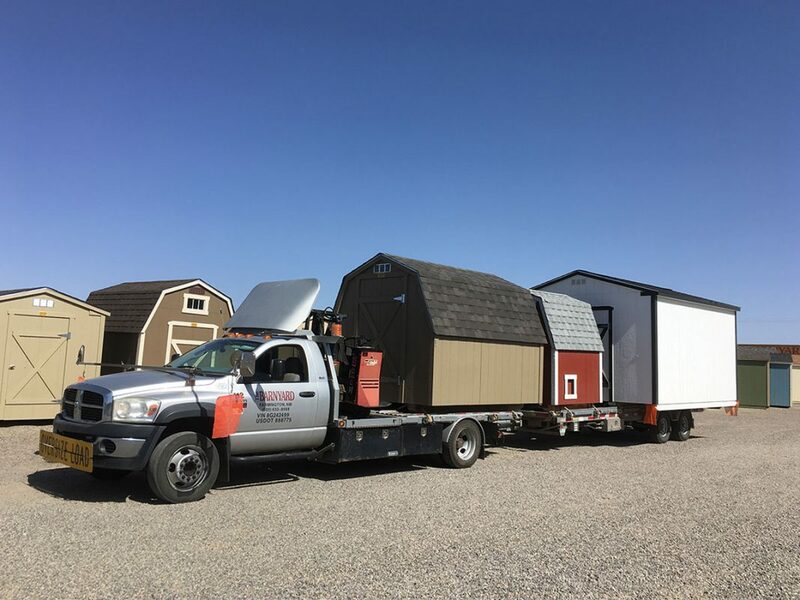 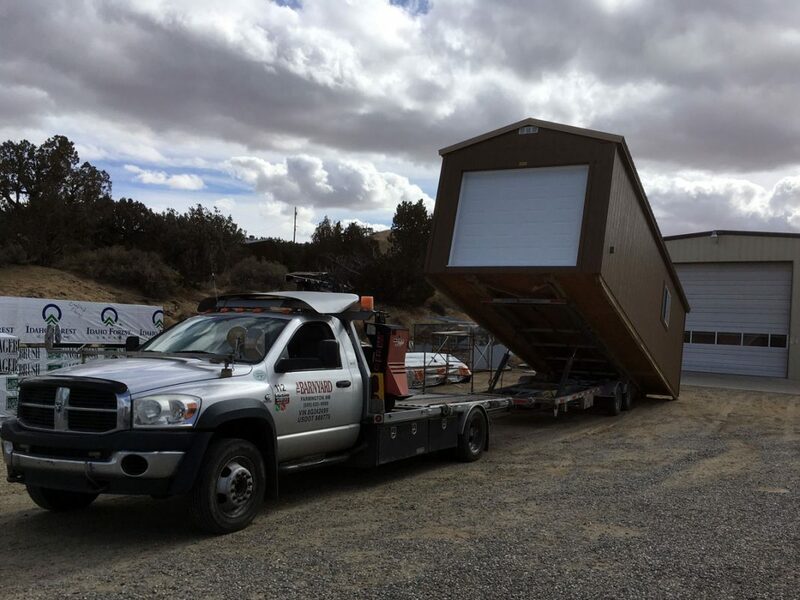 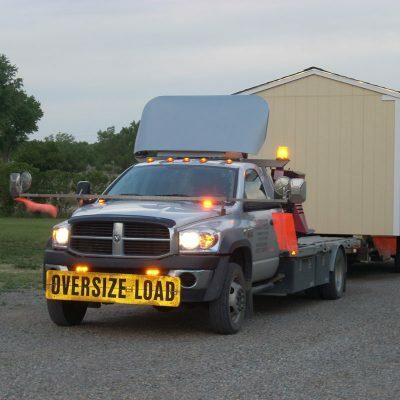 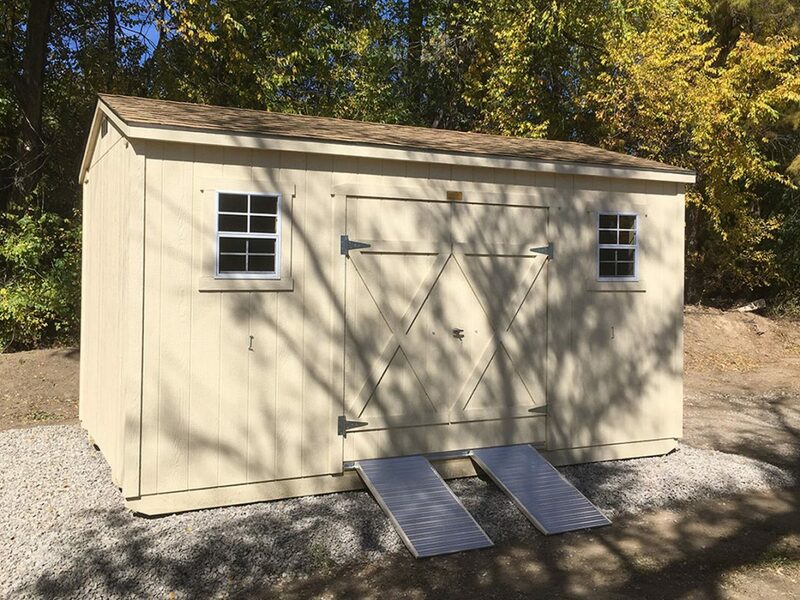 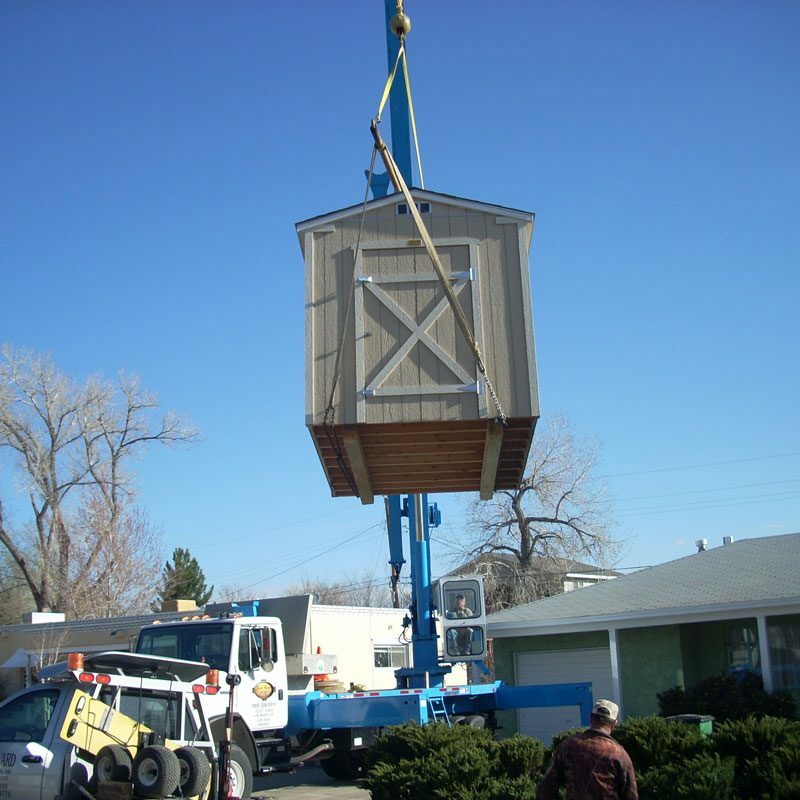 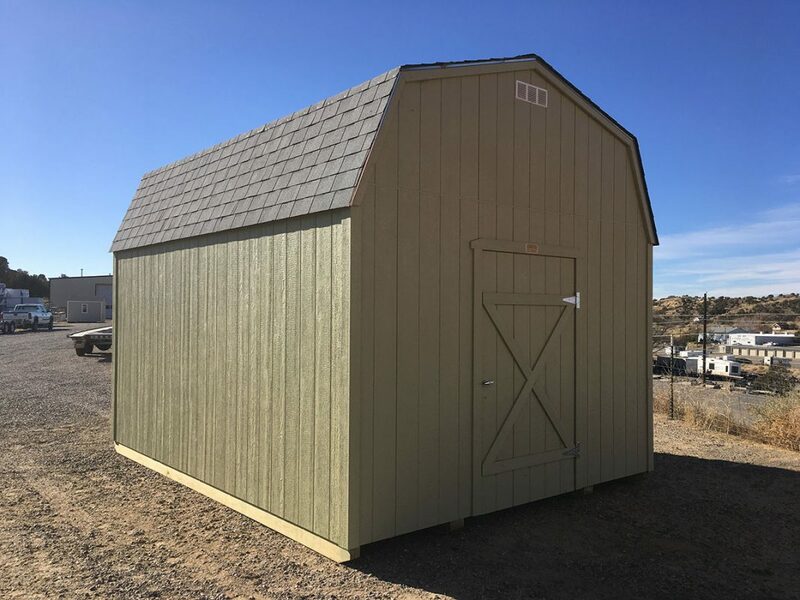 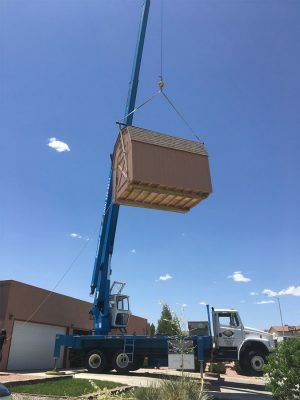 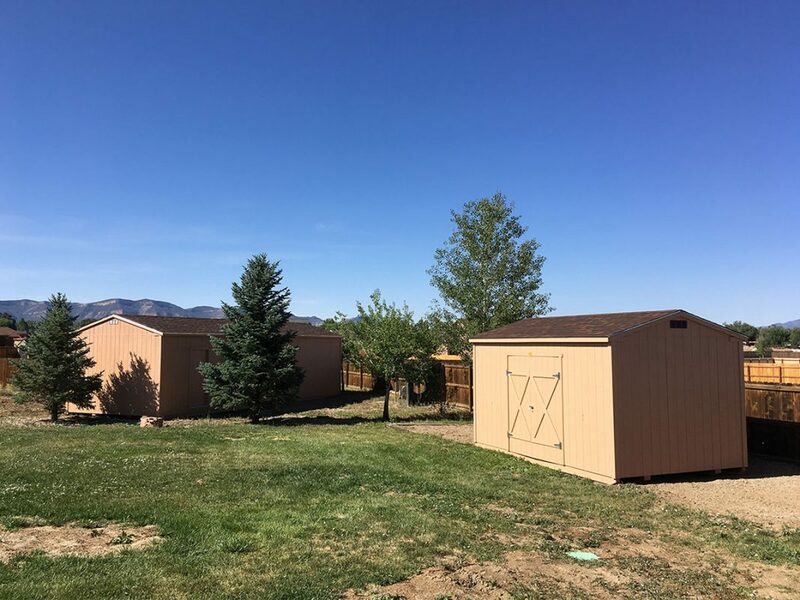 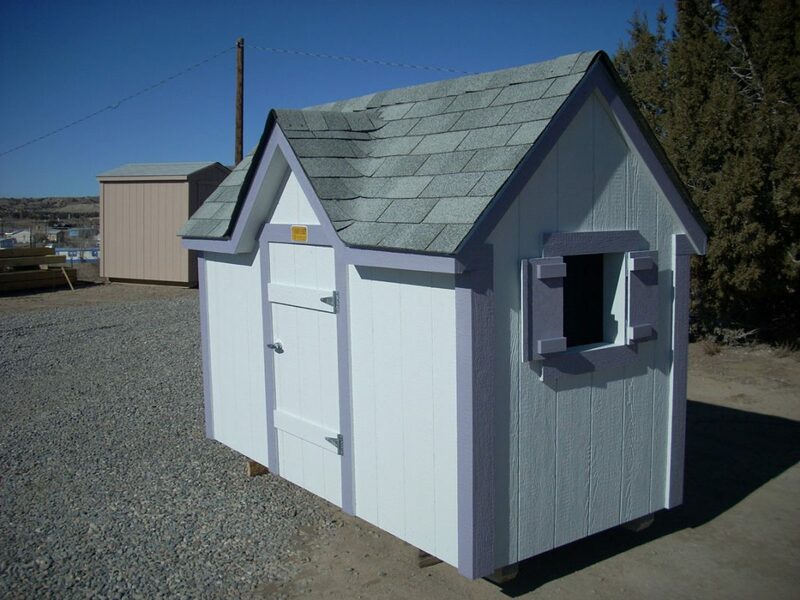 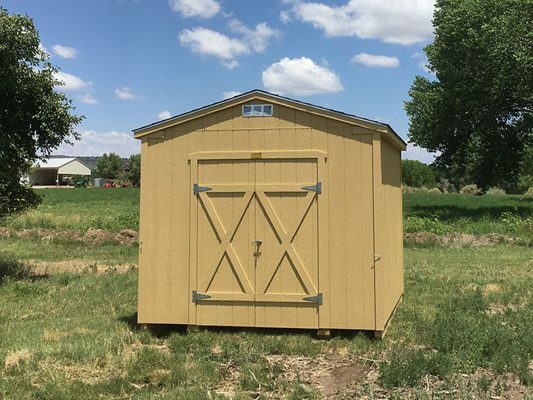 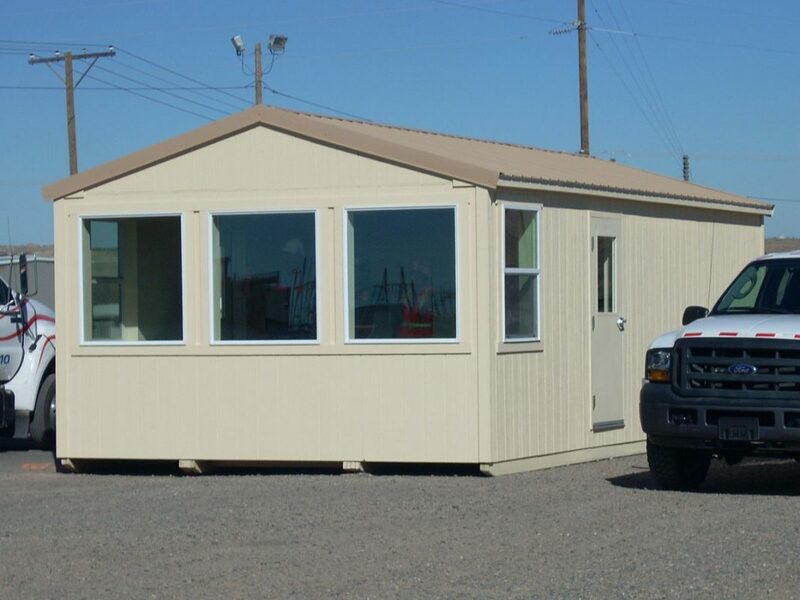 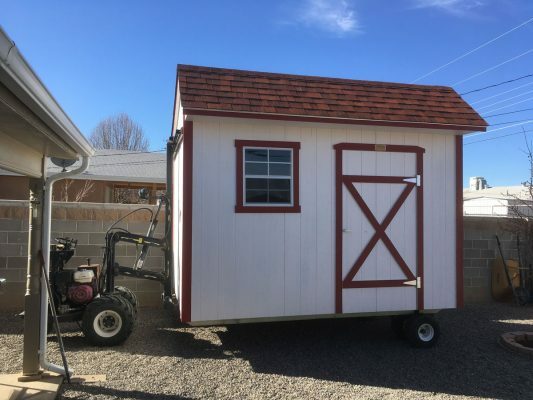 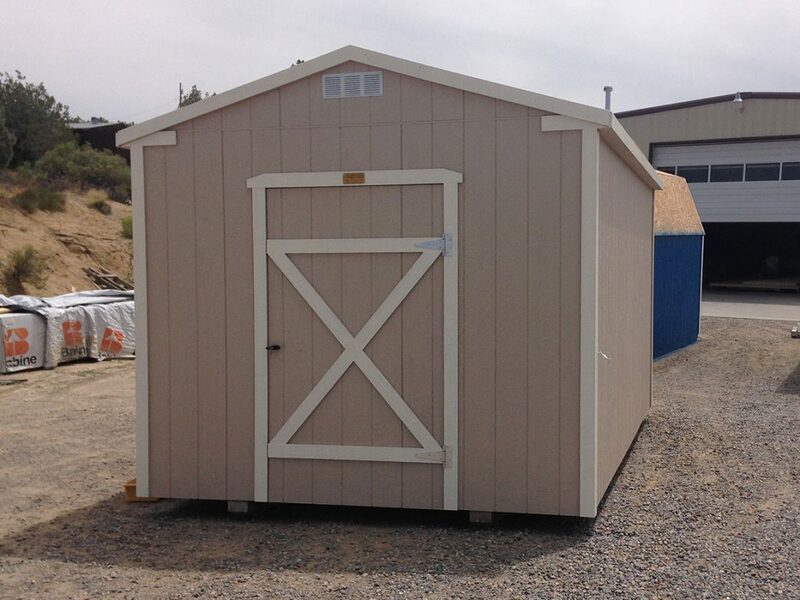 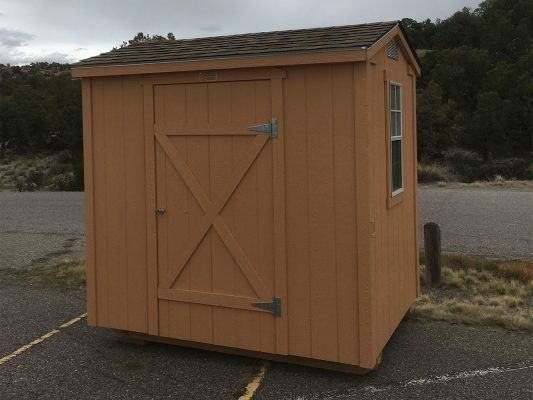 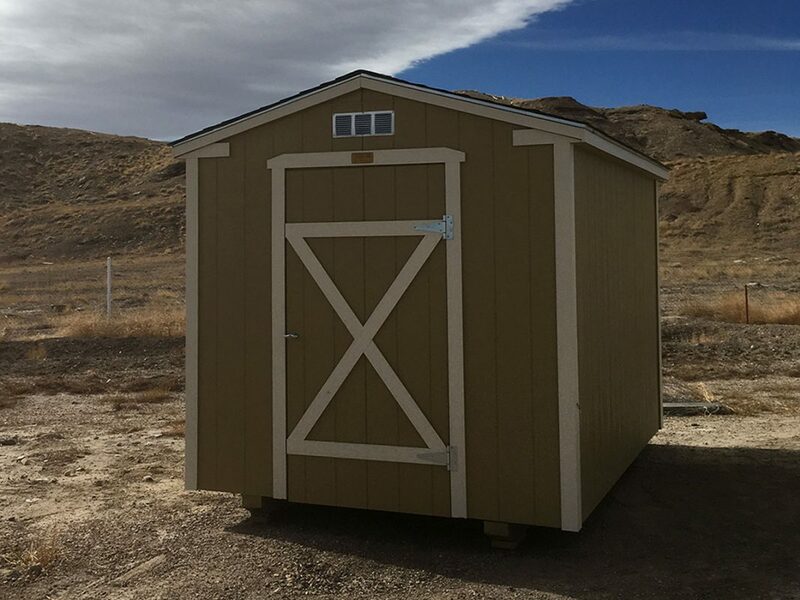 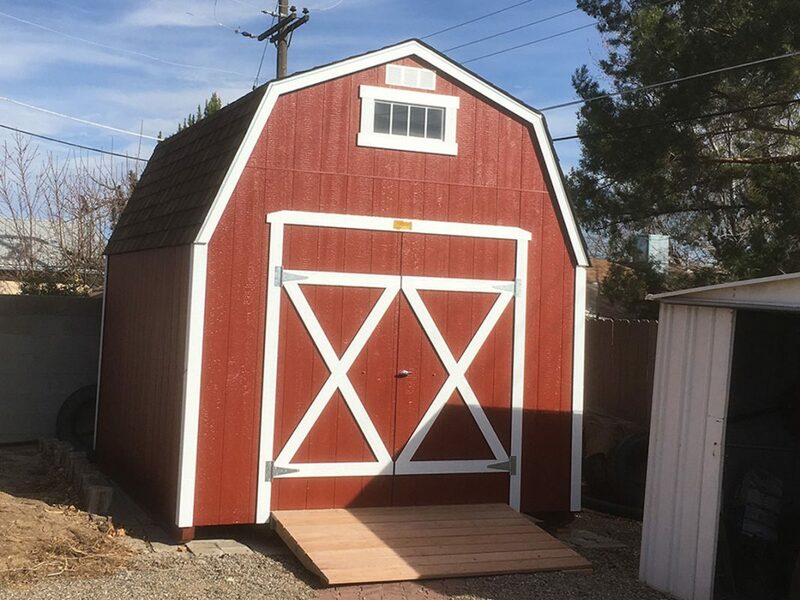 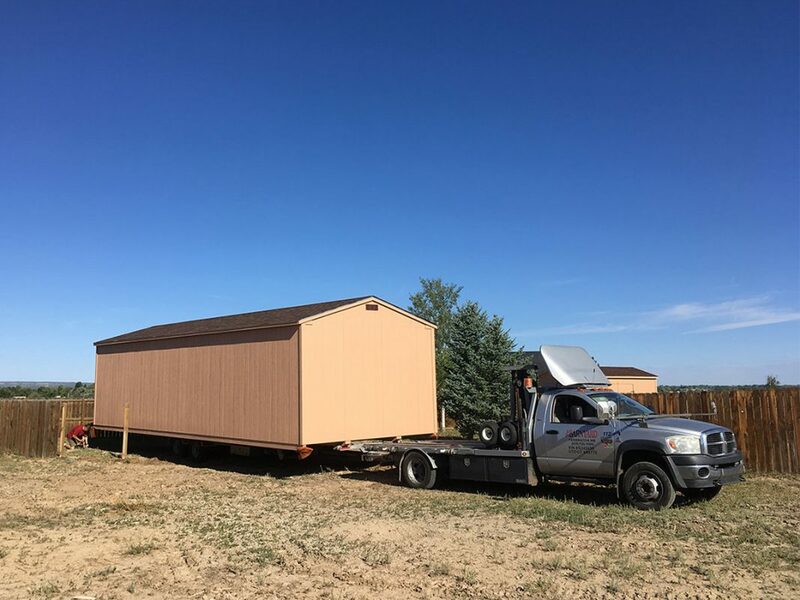 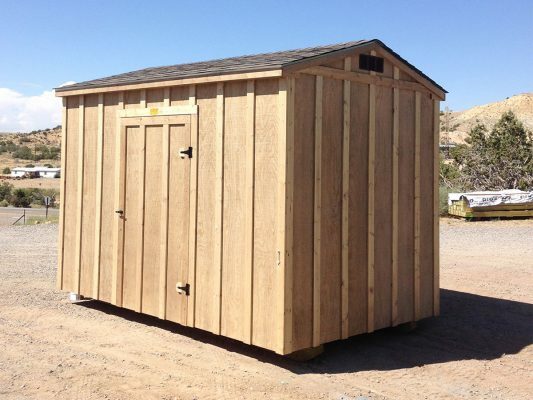 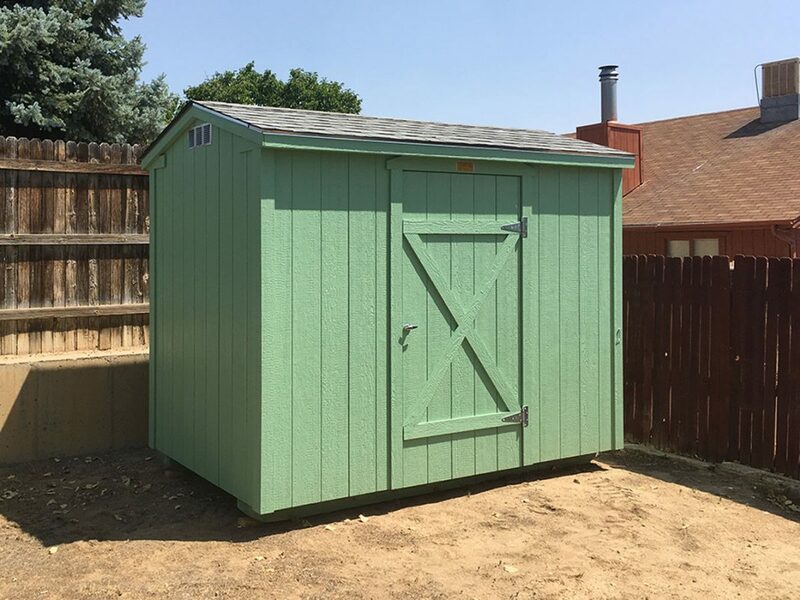 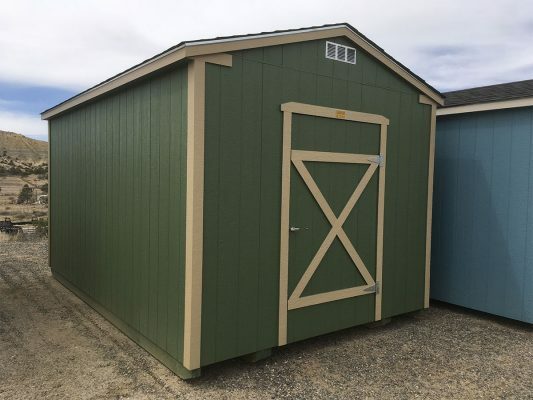 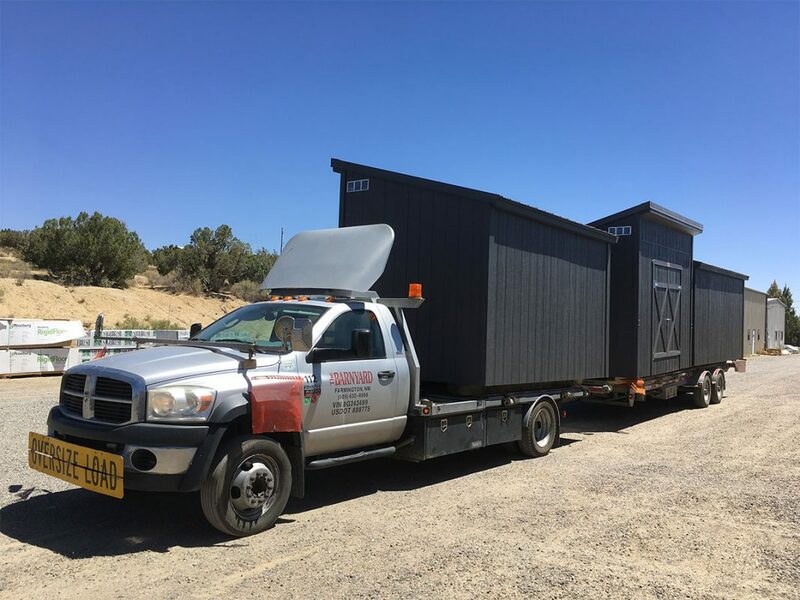 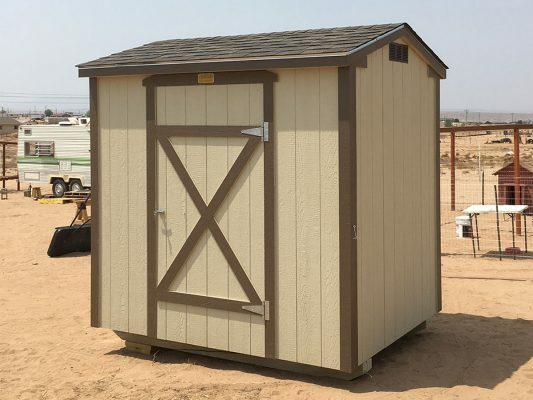 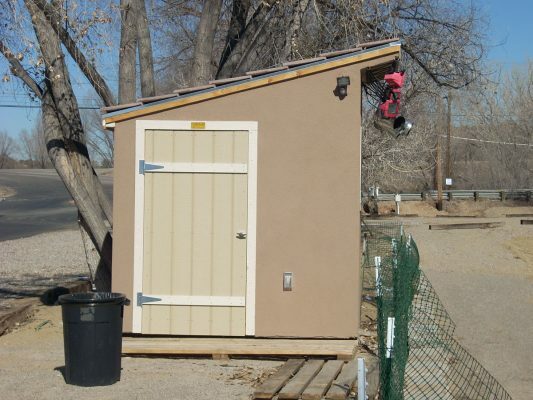 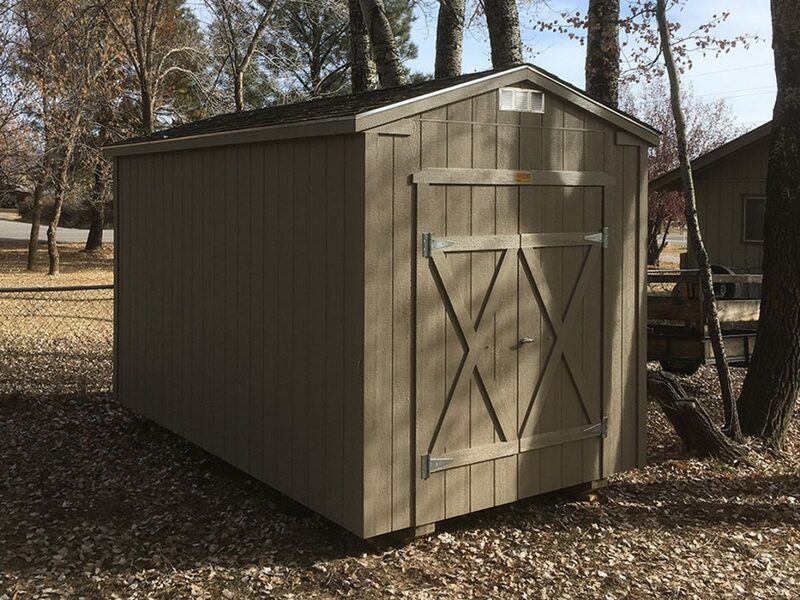 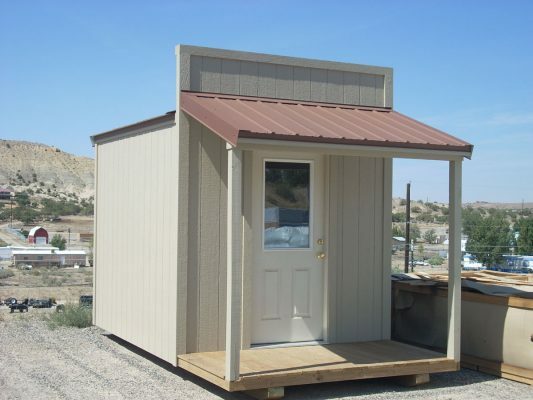 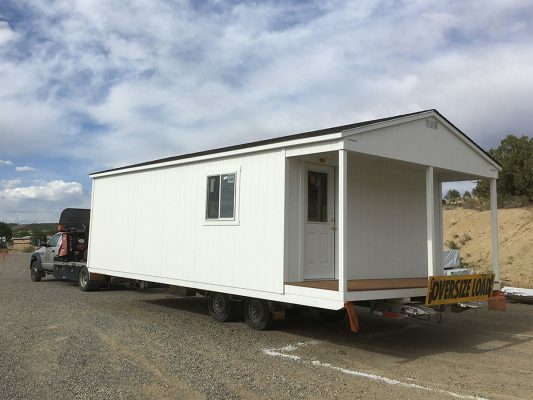 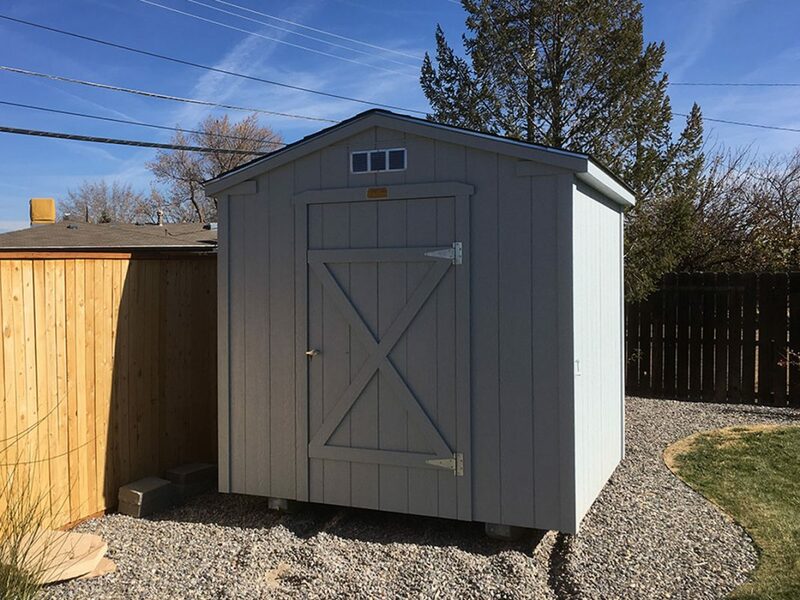 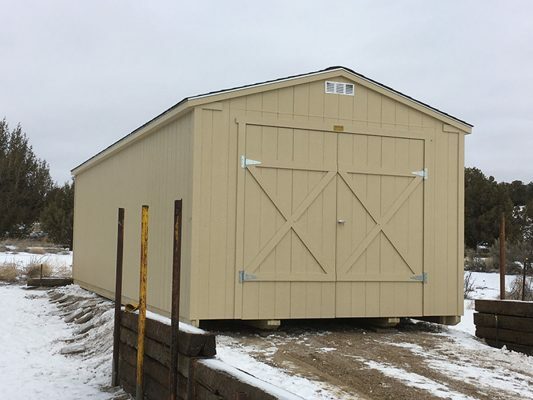 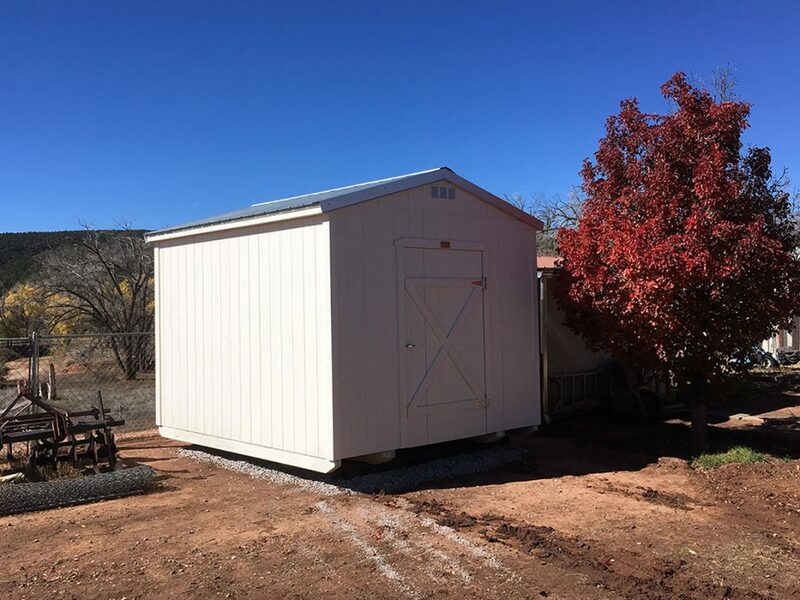 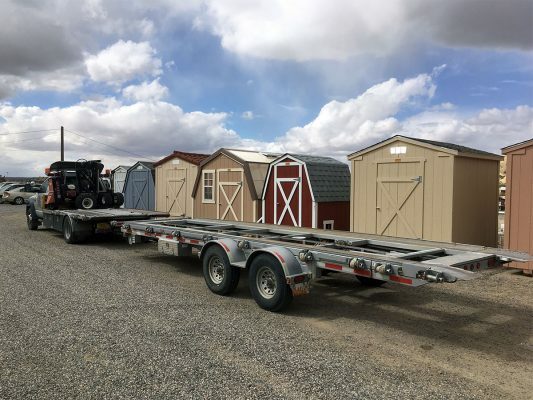 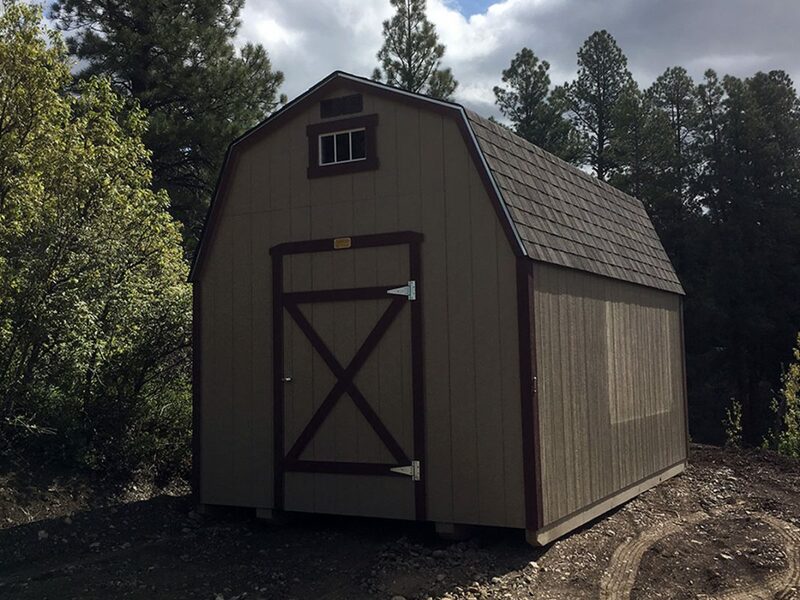 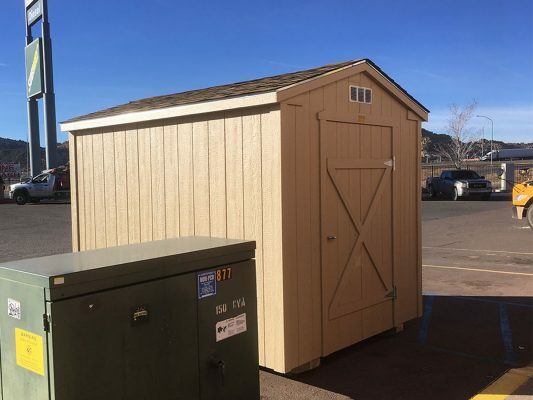 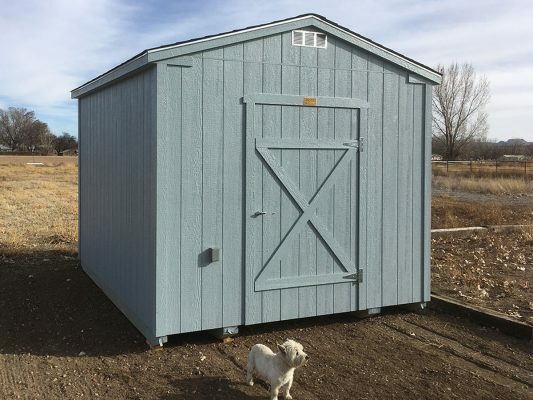 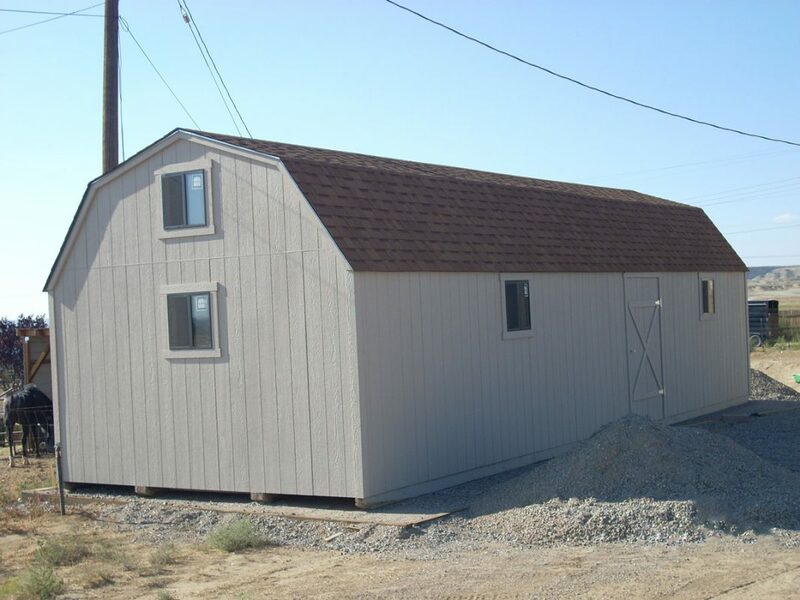 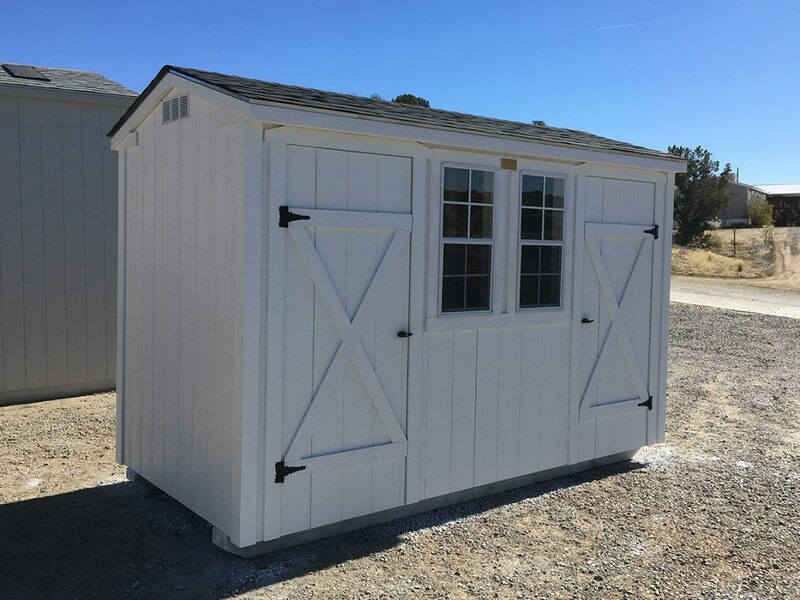 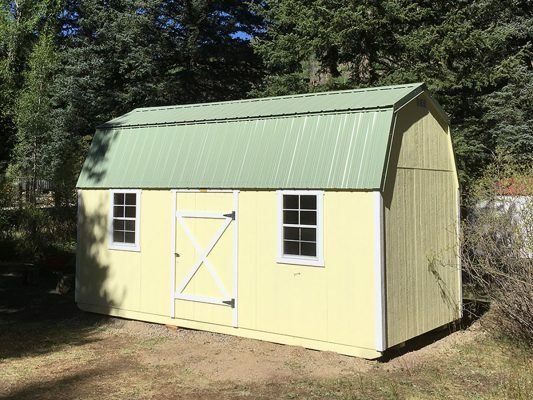 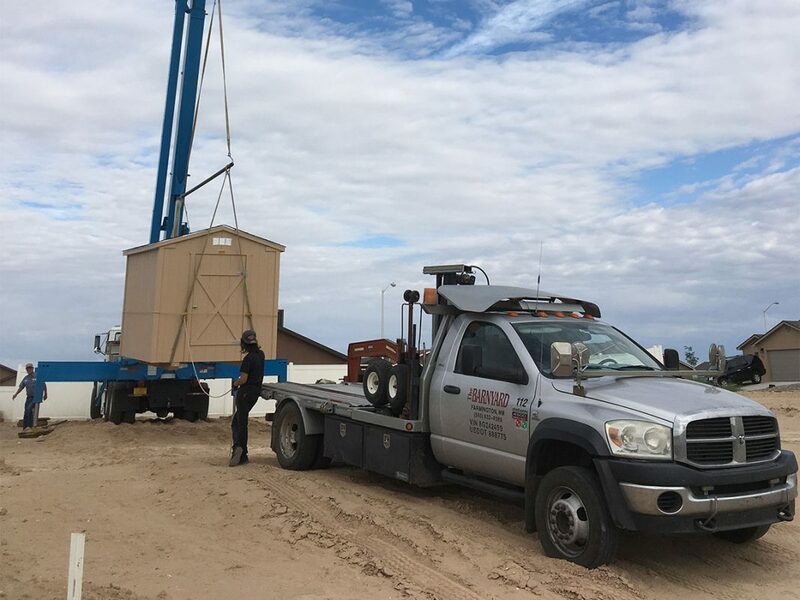 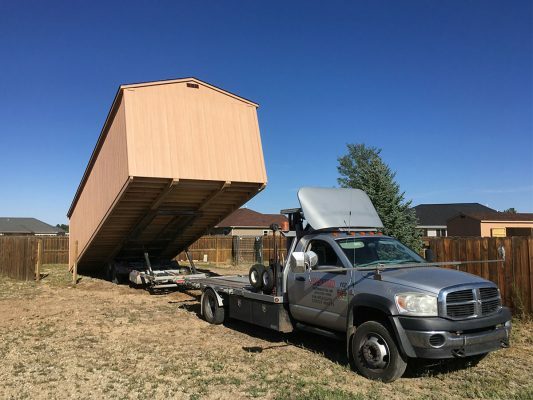 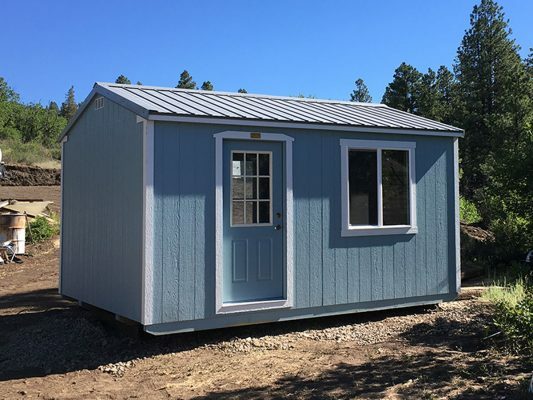 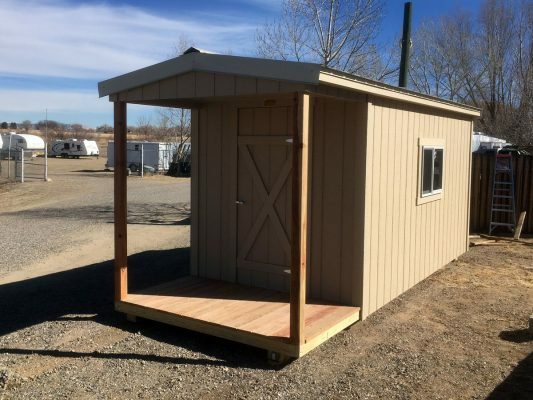 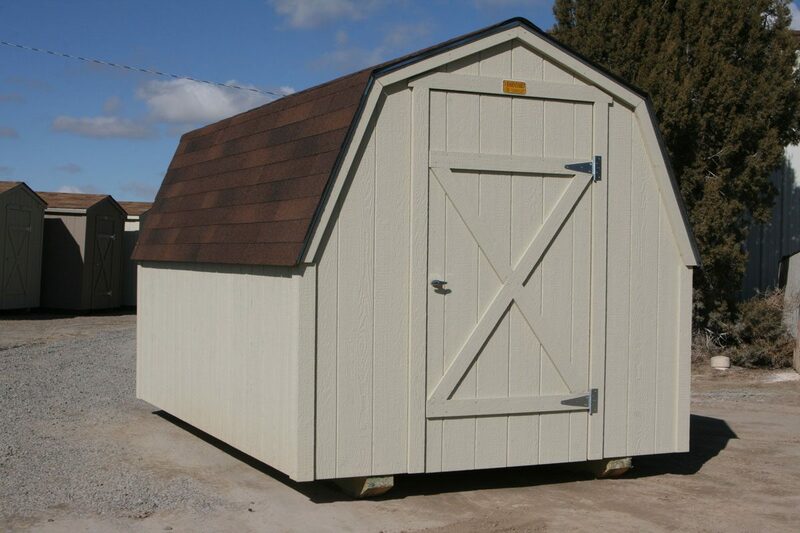 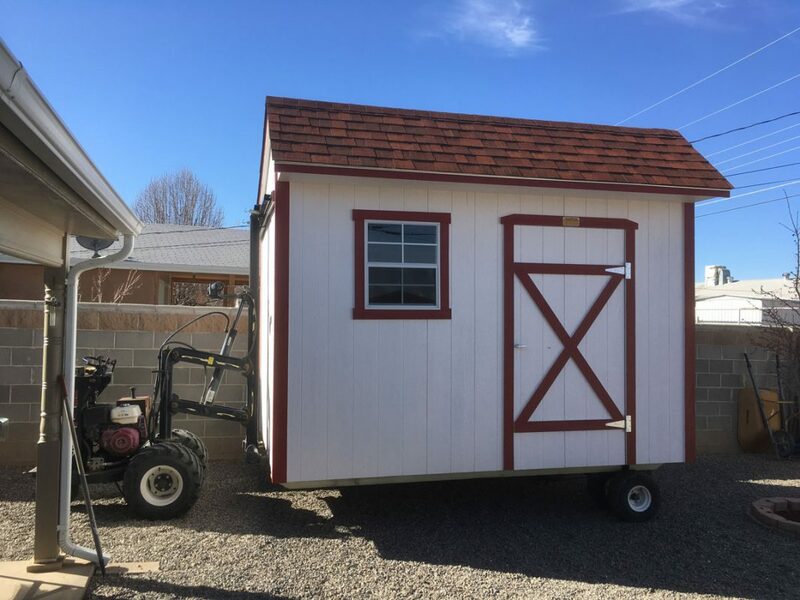 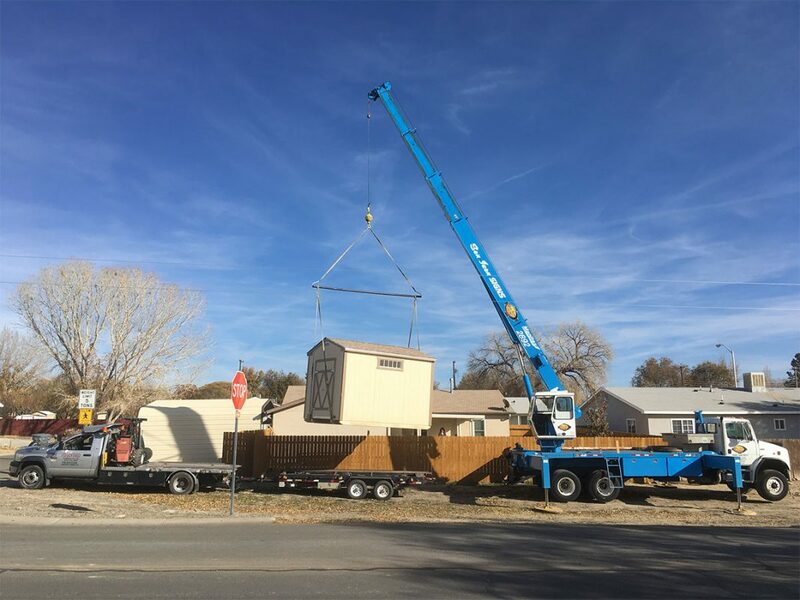 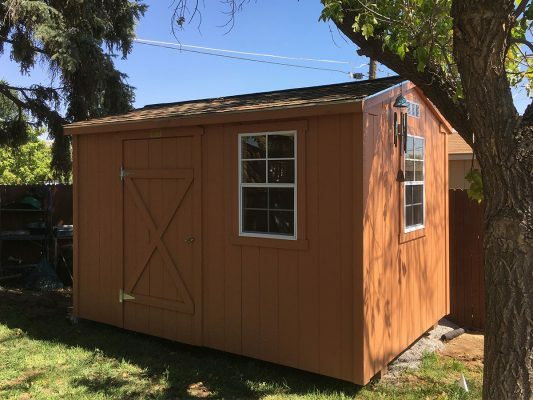 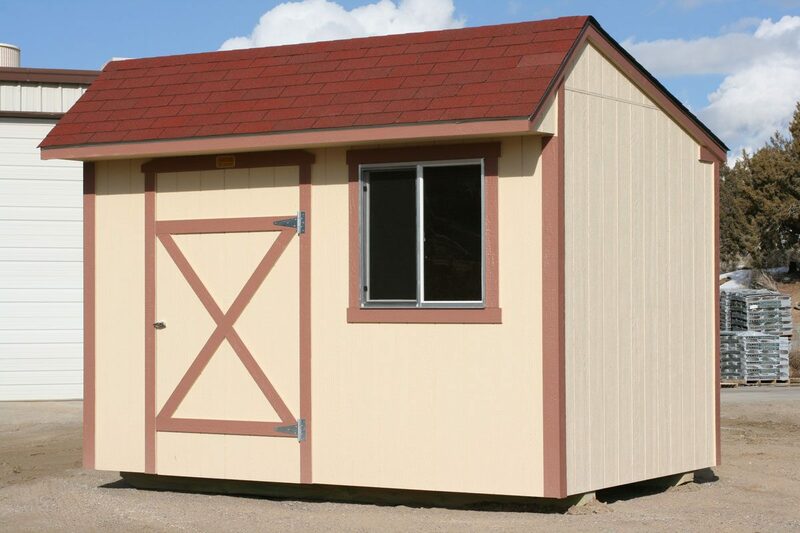 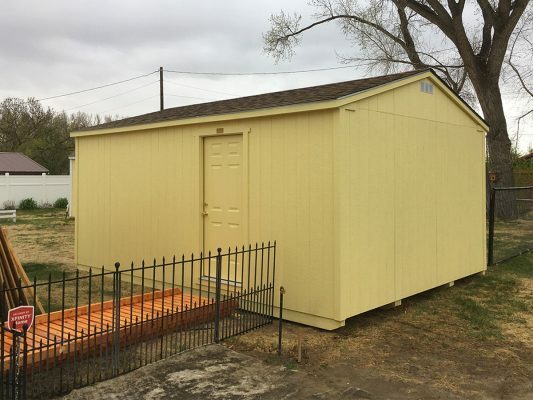 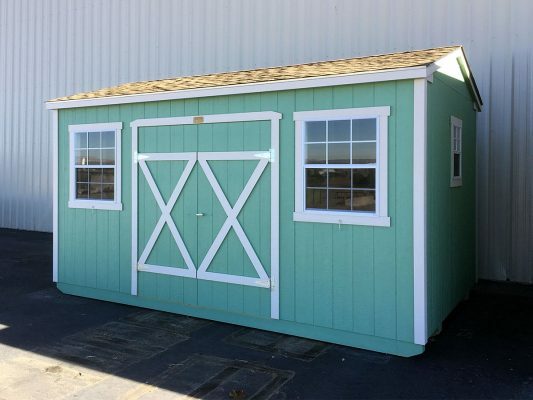 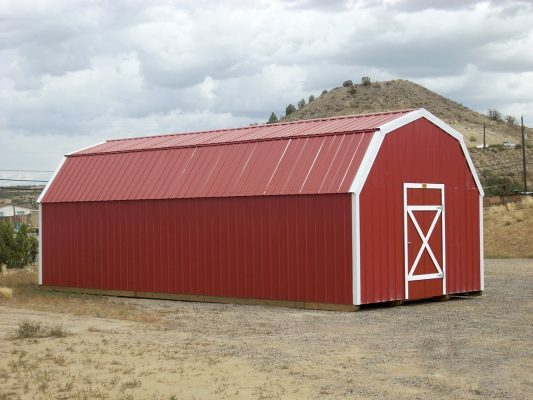 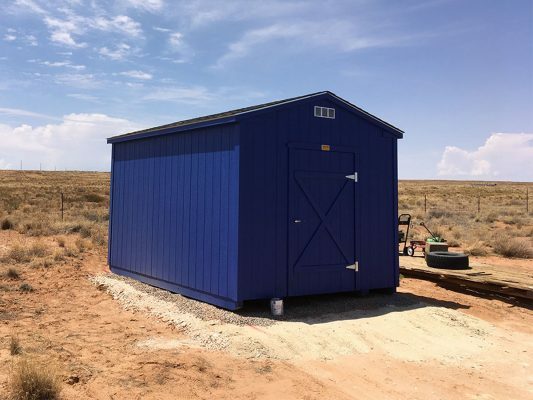 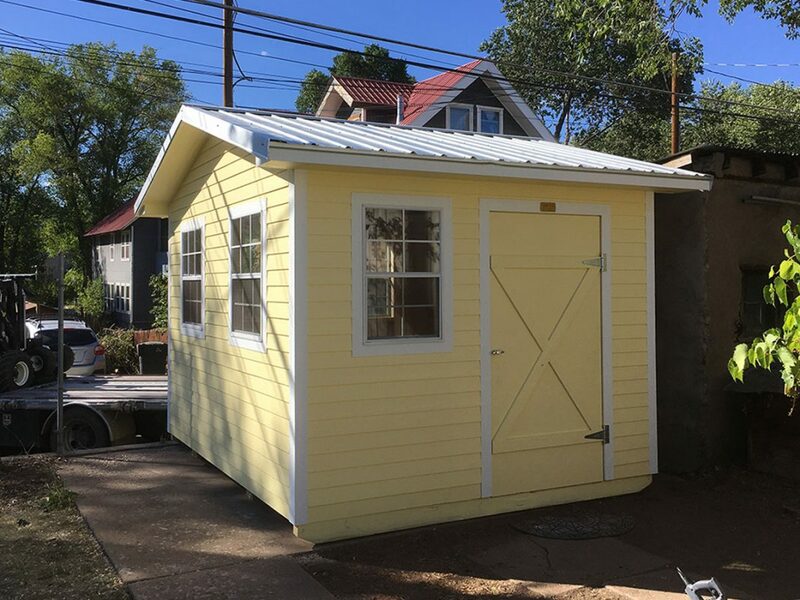 Contact us for a quote on moving a shed in the Four Corners area.